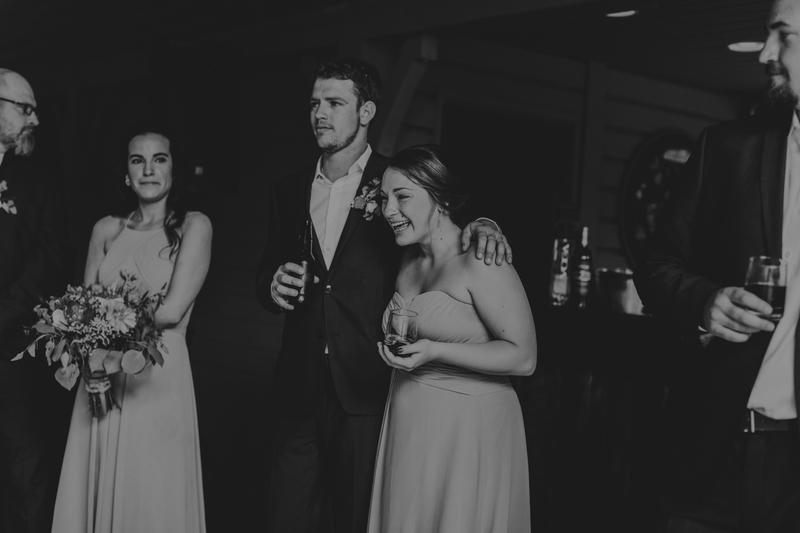 I had more fun with Danielle and T.J. than I have ever had at a wedding in all my days of weddings. 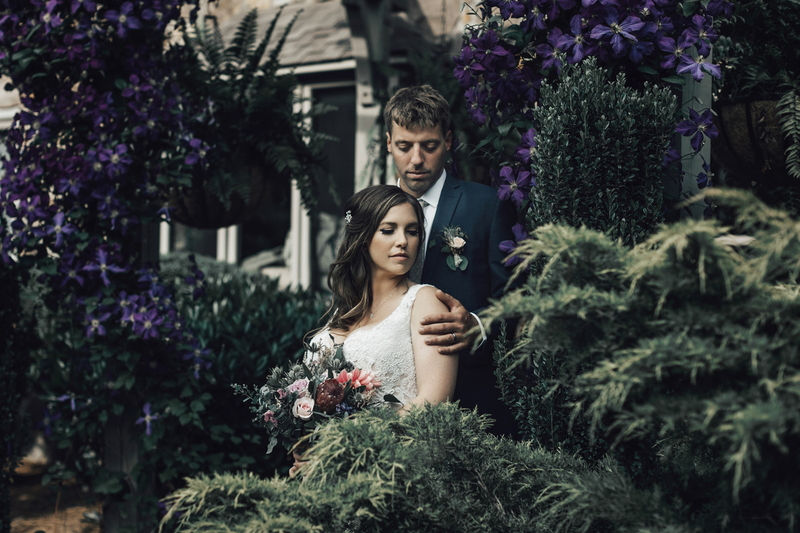 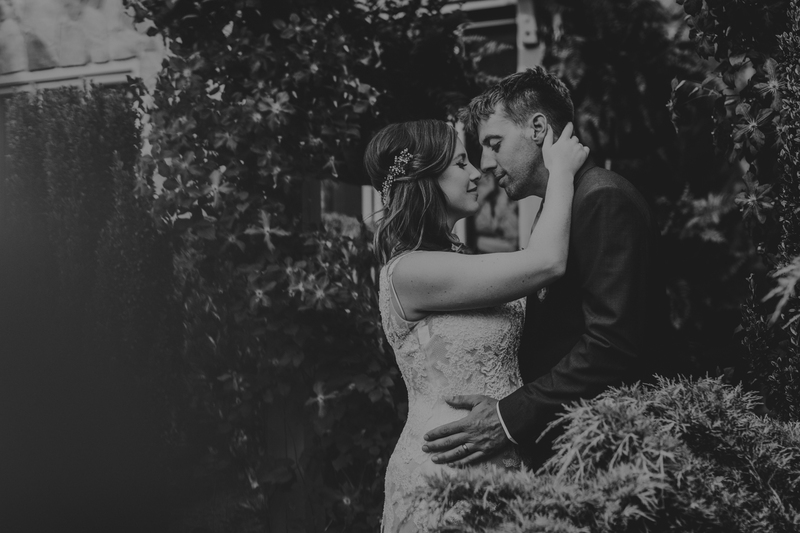 If someone asked me who my ideal clients would be, it would be these two lovebirds! 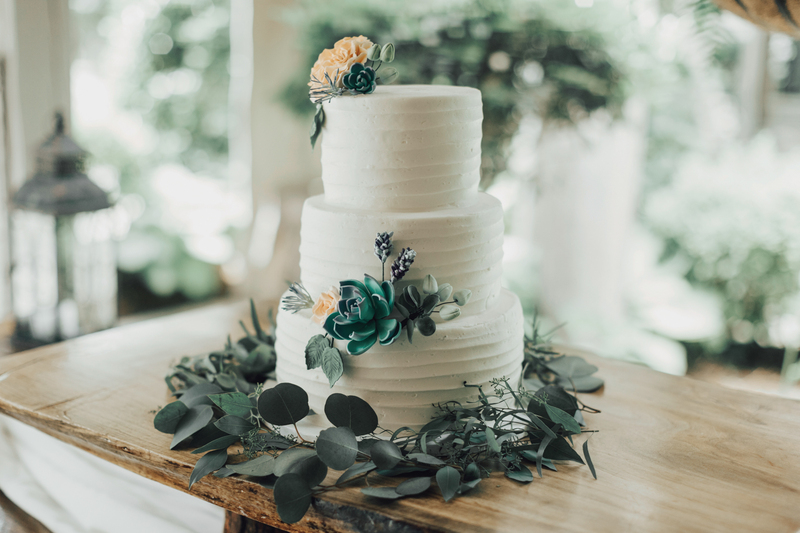 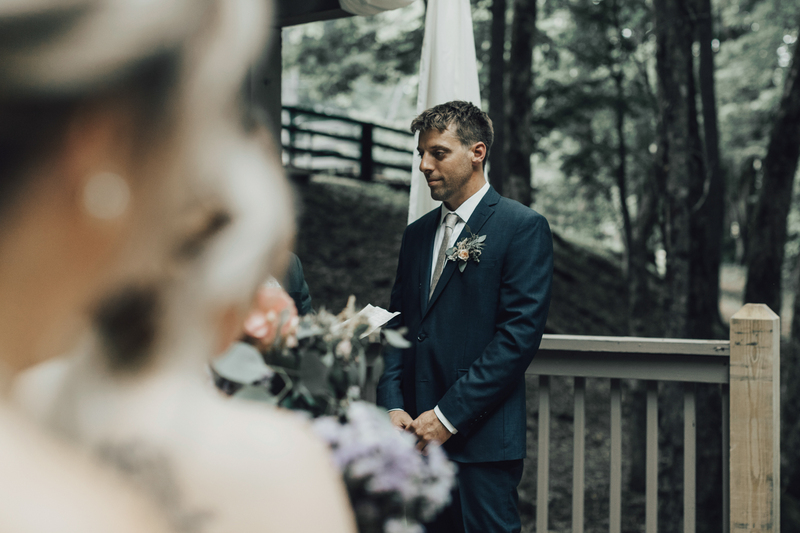 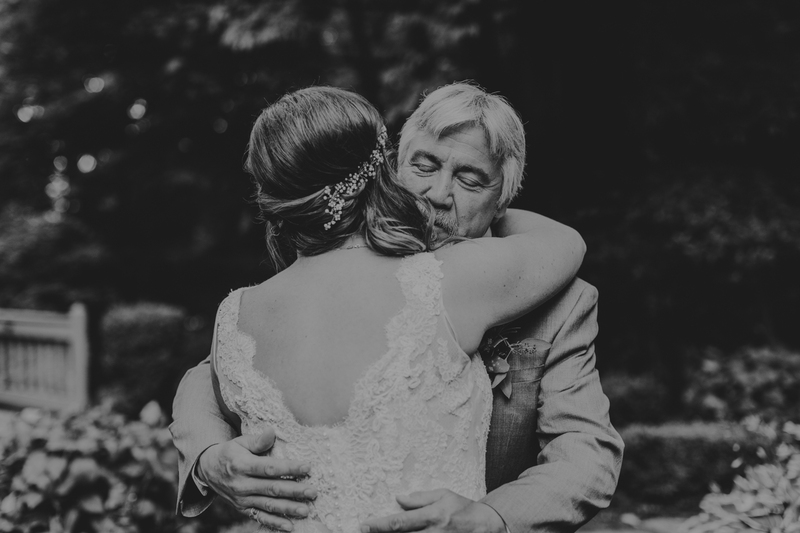 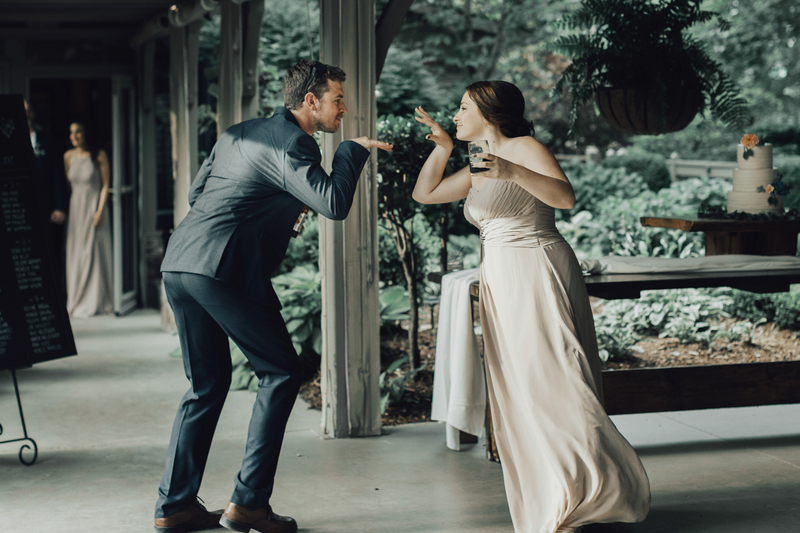 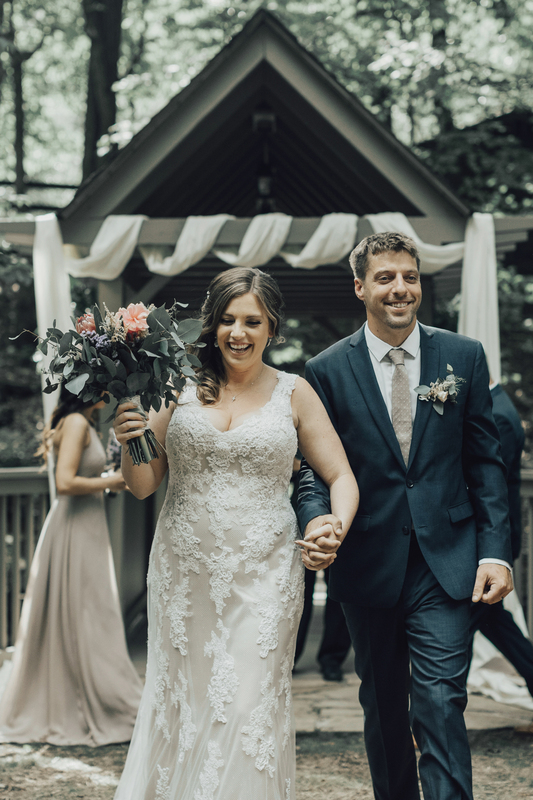 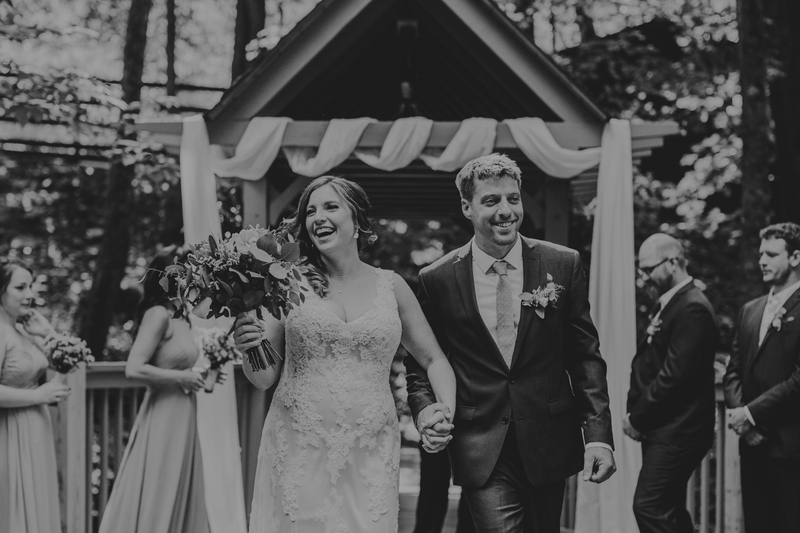 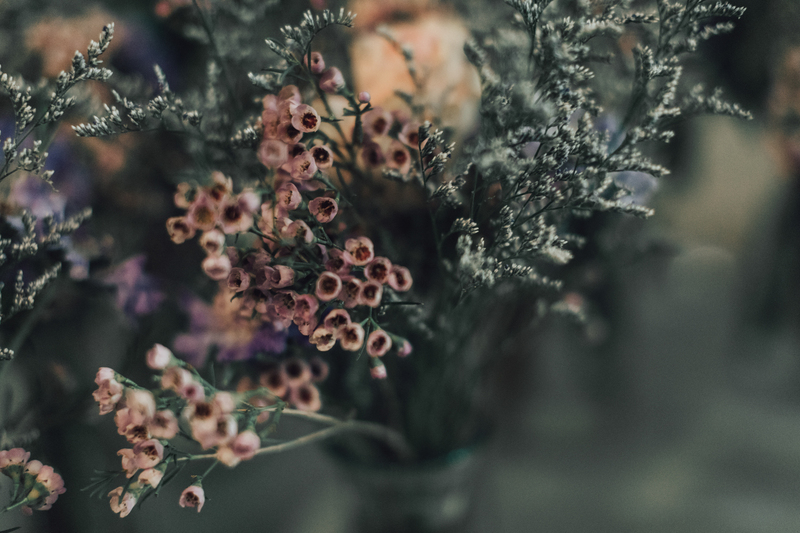 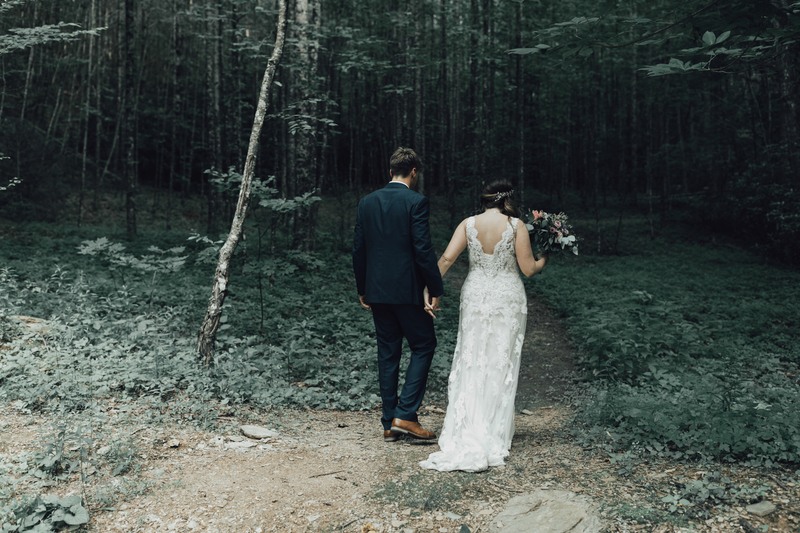 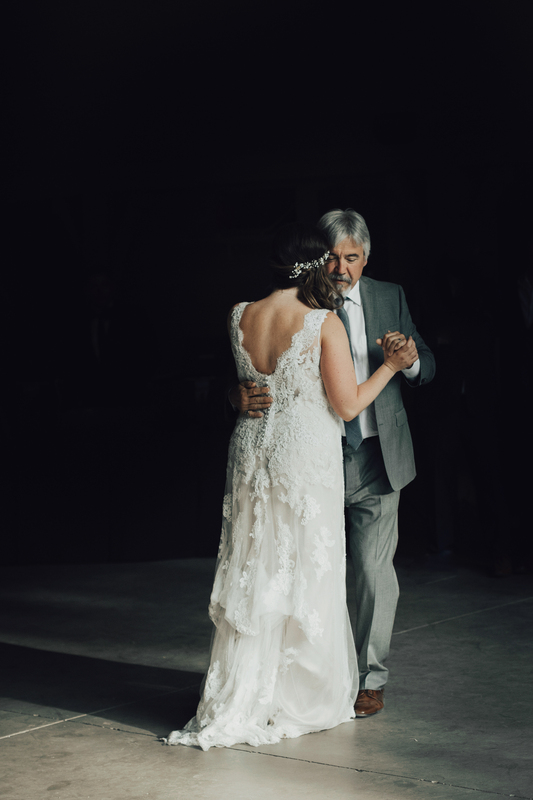 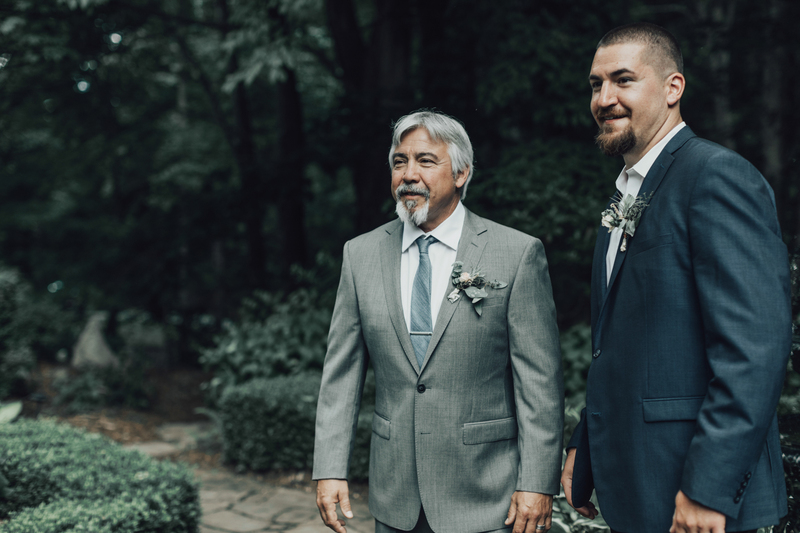 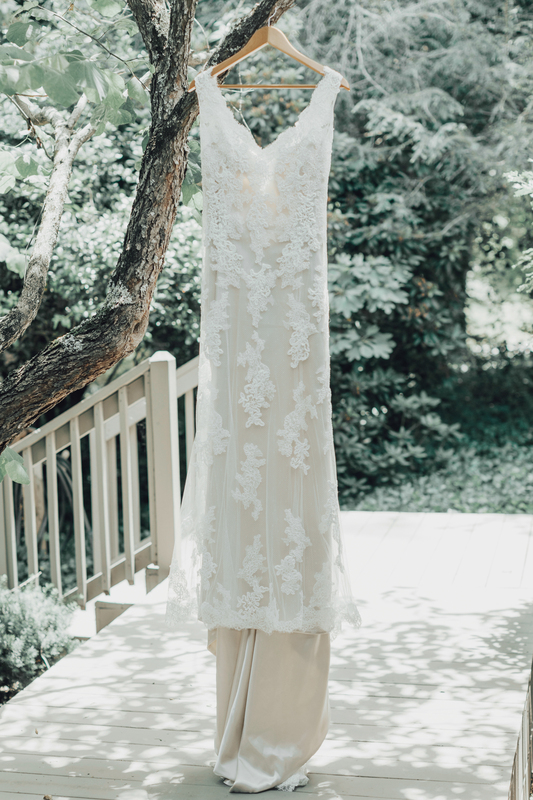 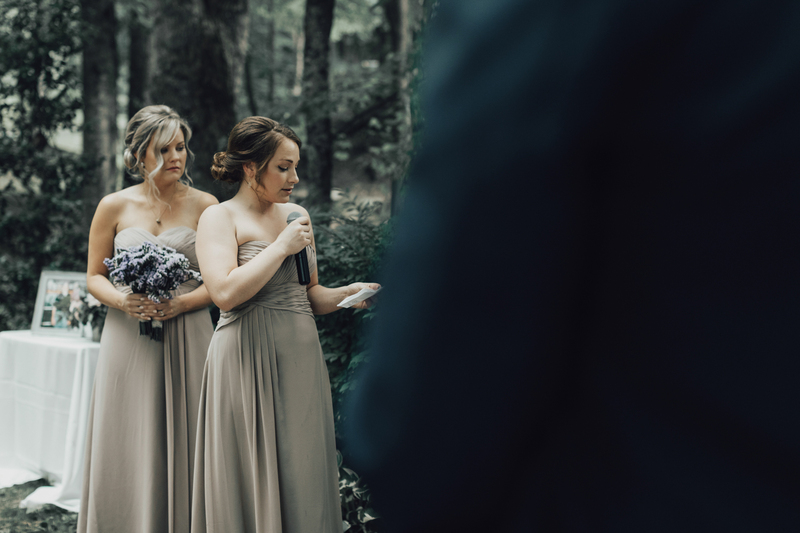 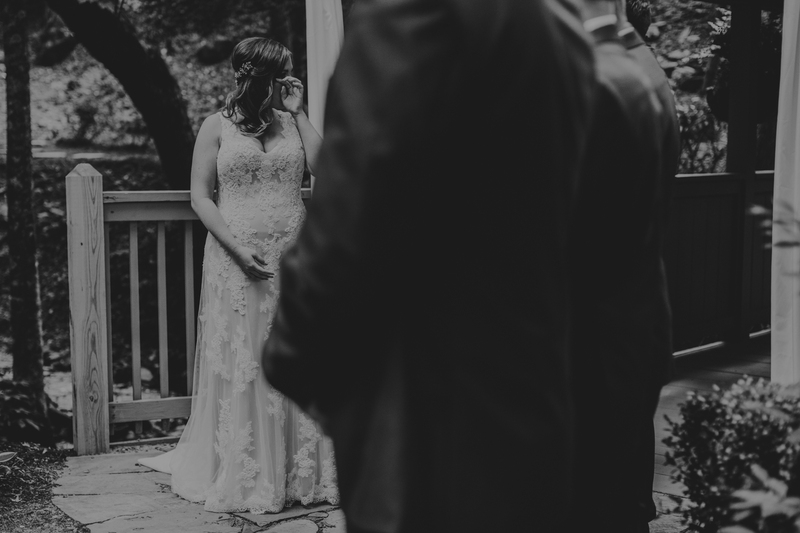 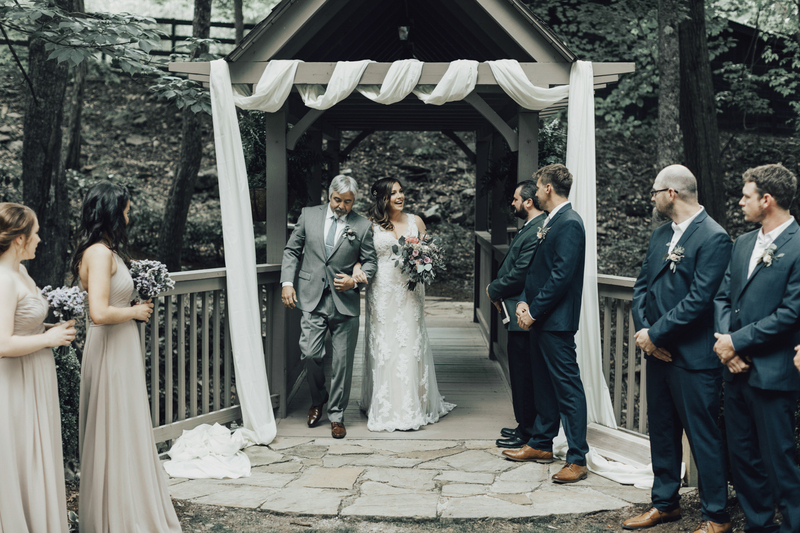 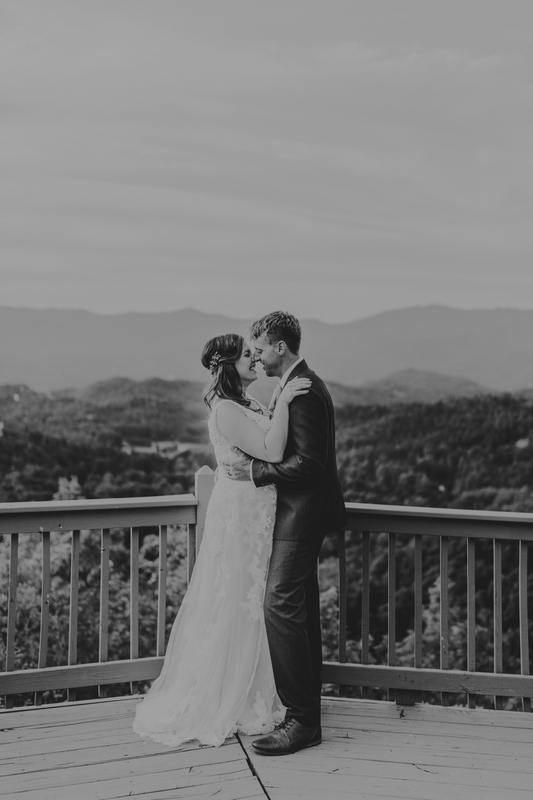 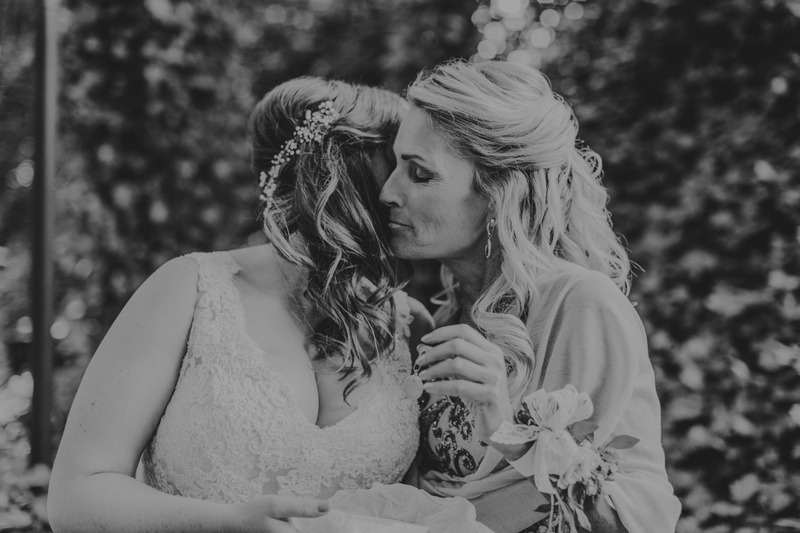 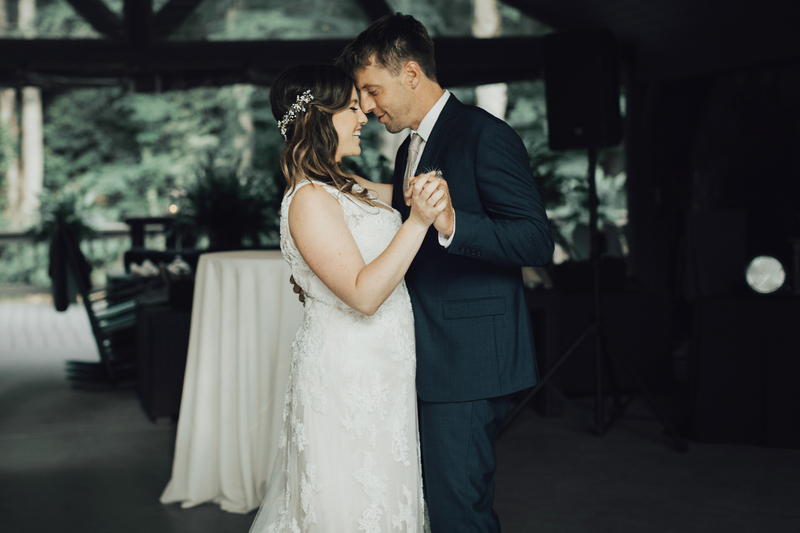 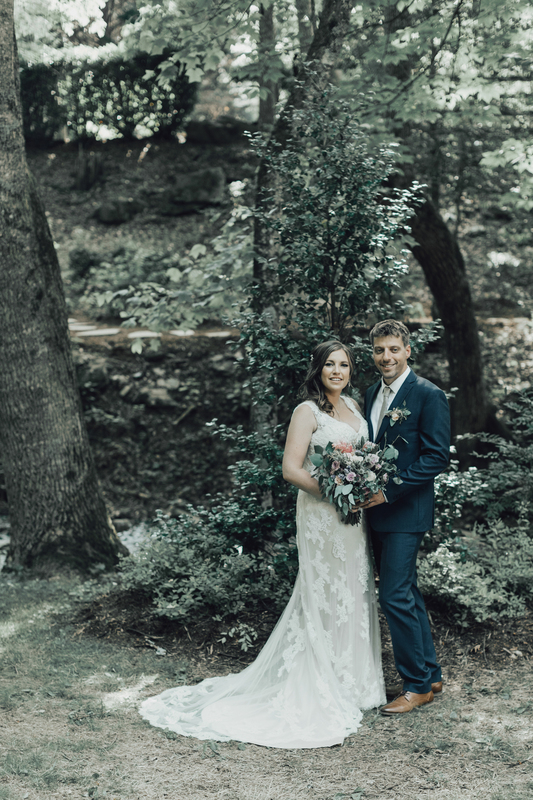 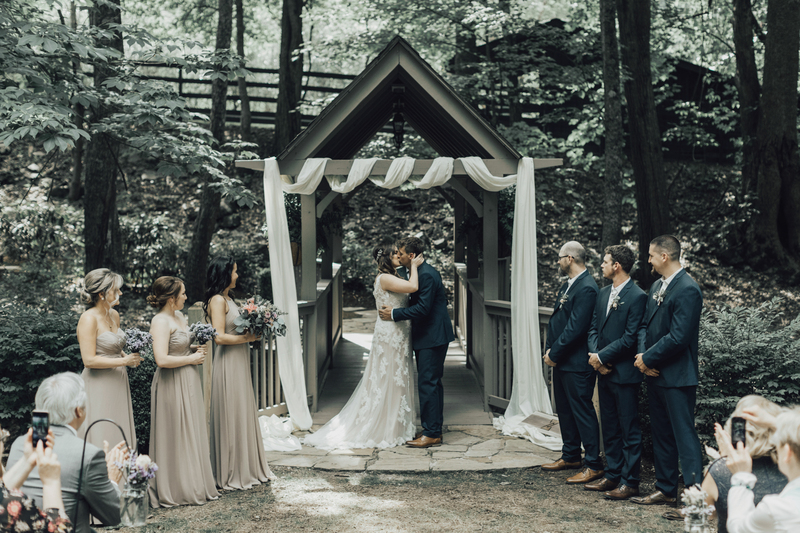 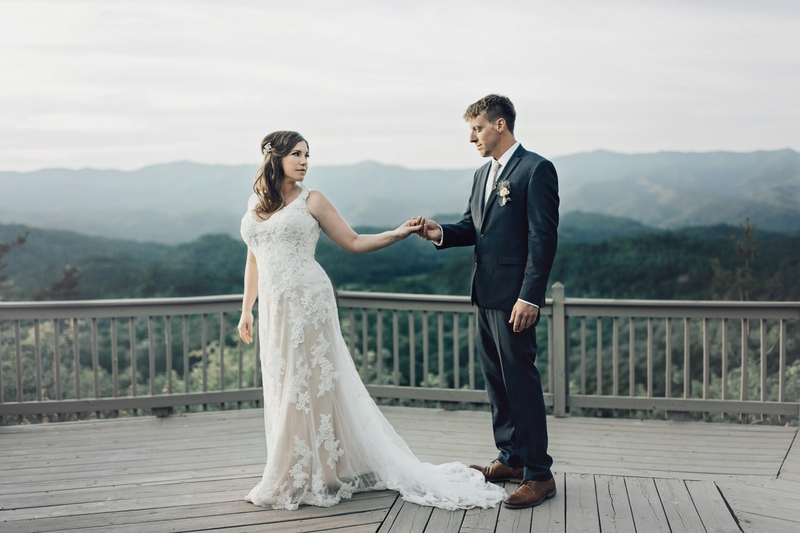 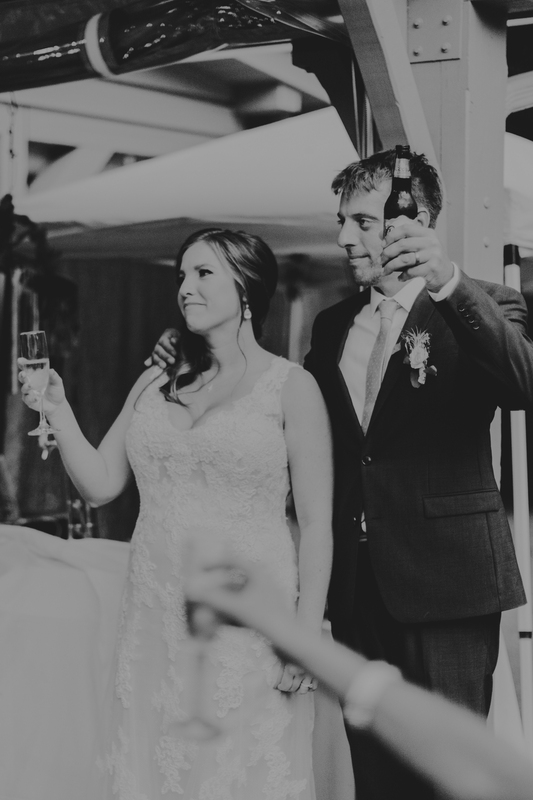 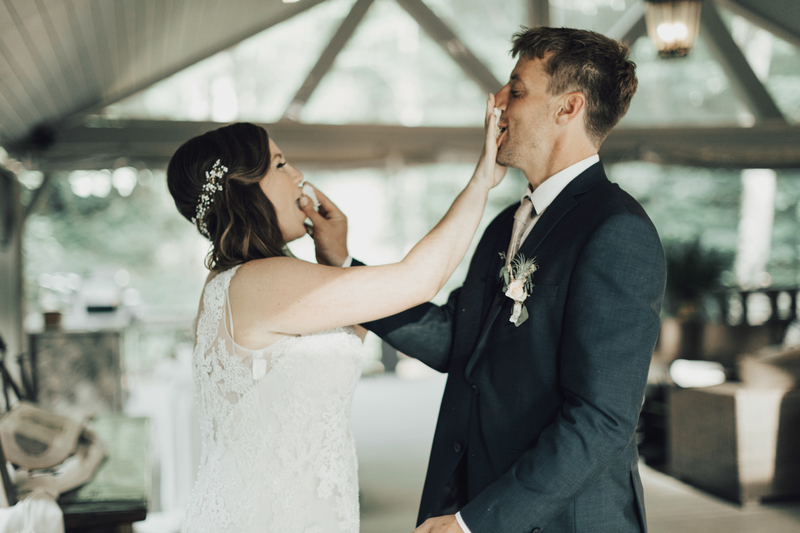 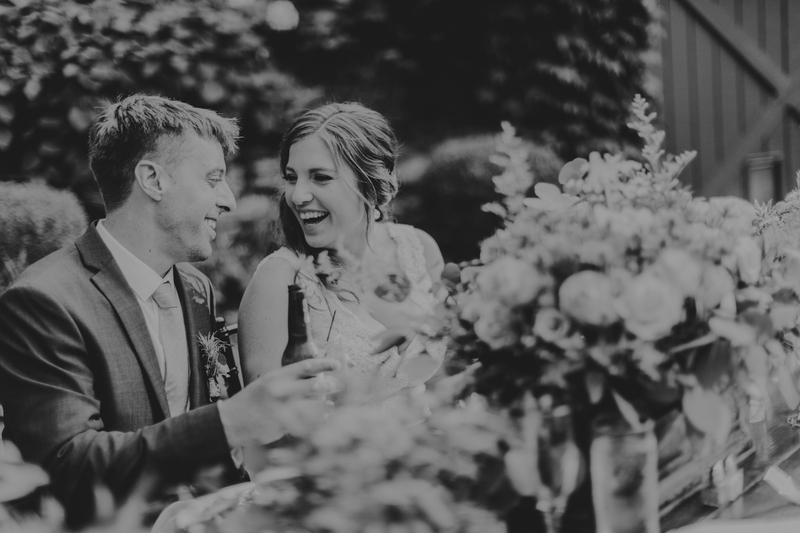 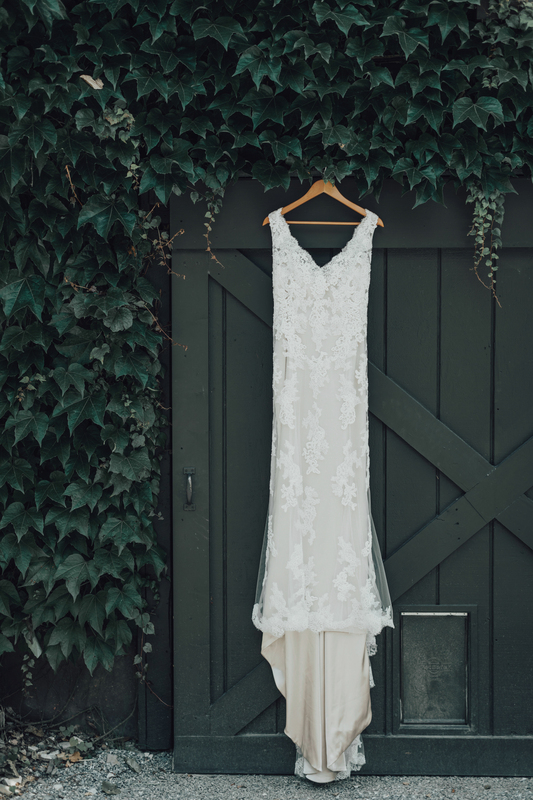 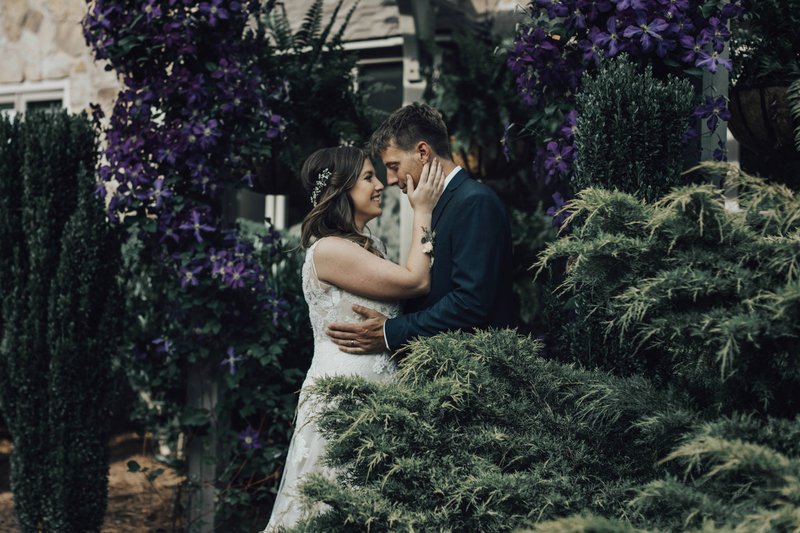 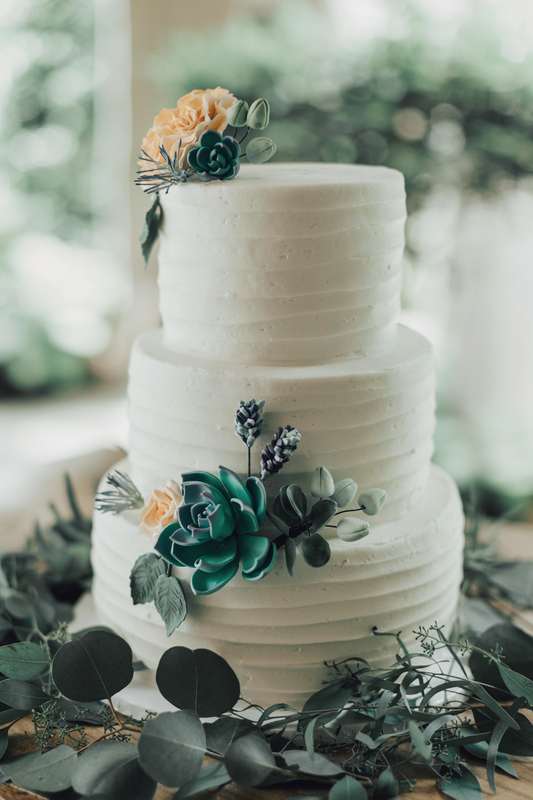 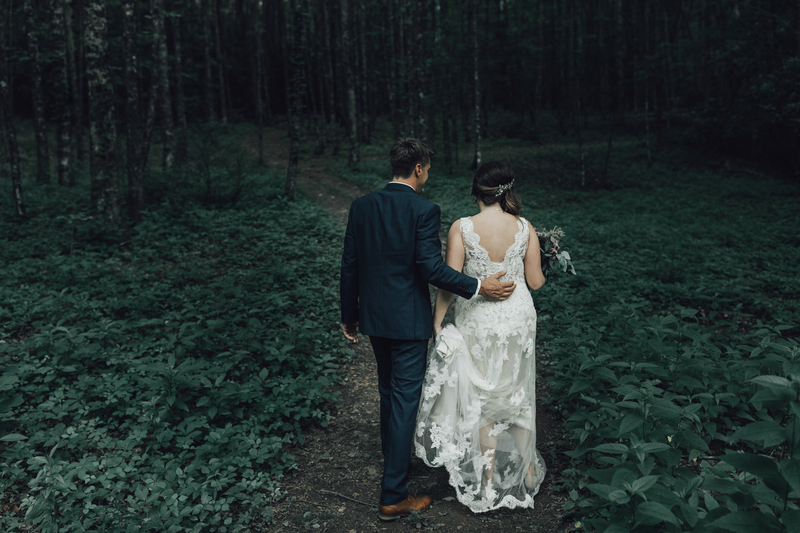 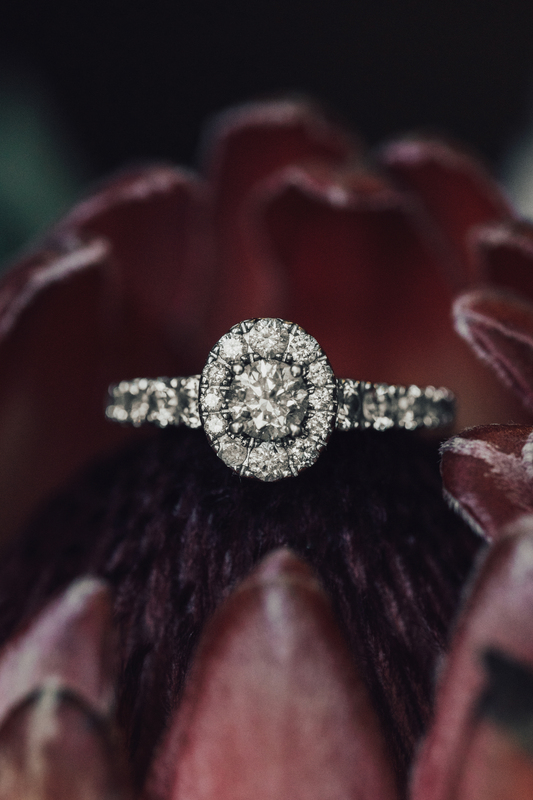 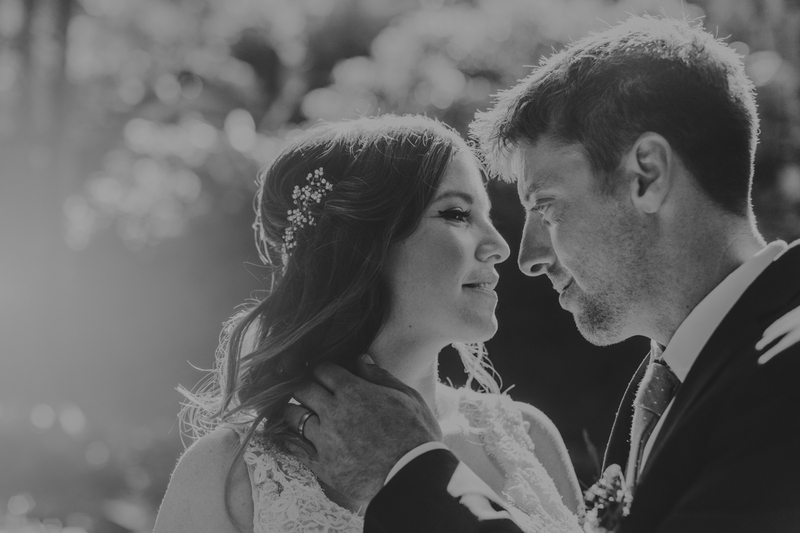 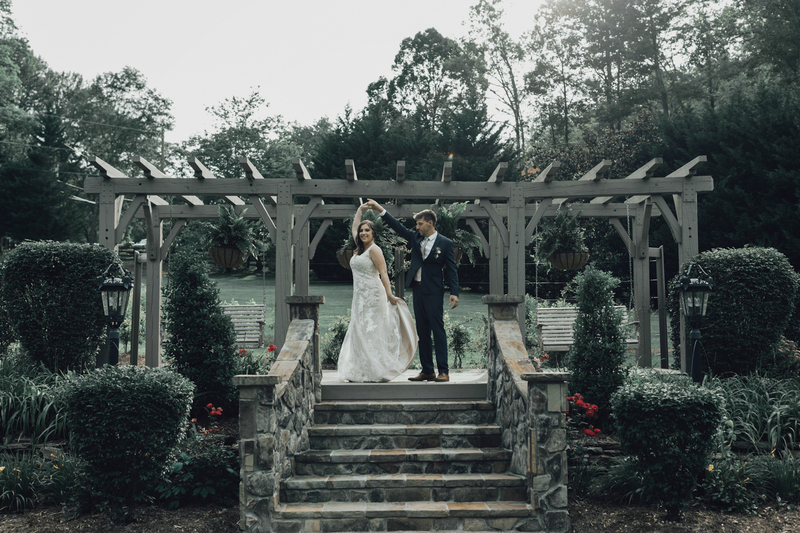 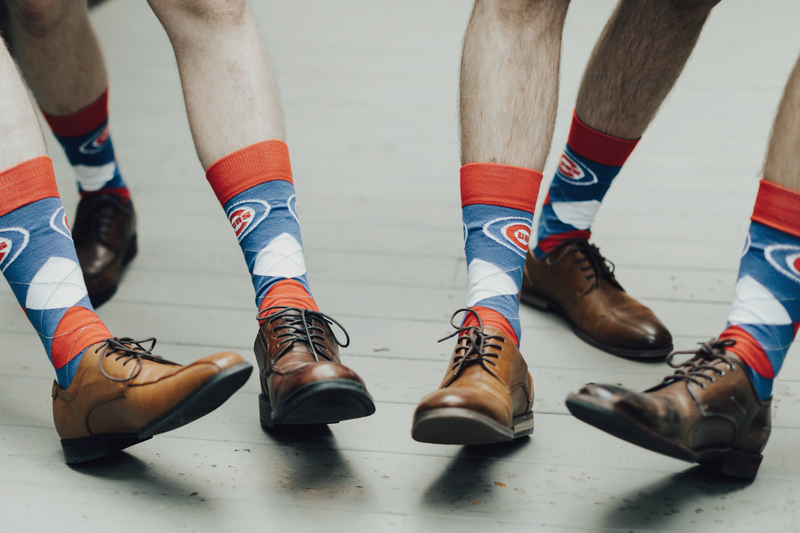 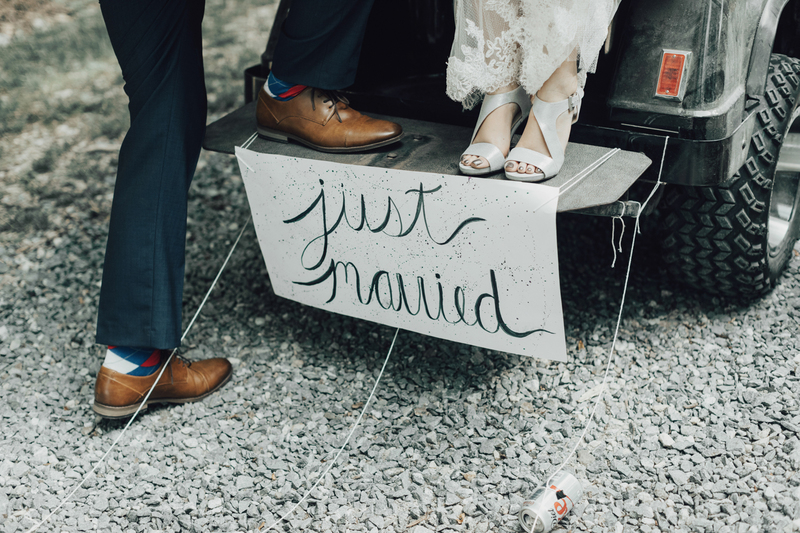 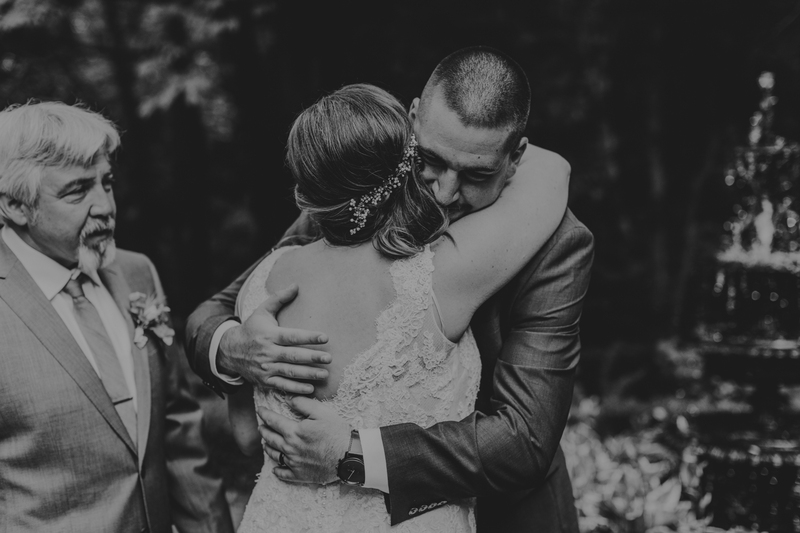 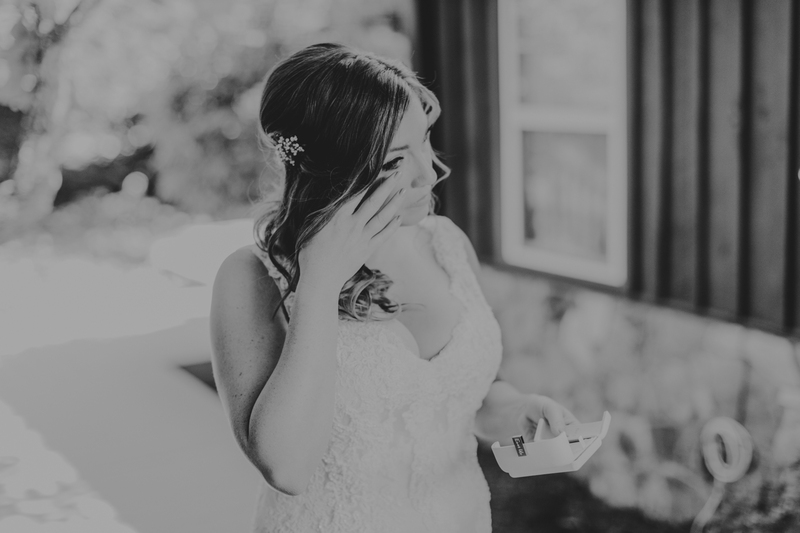 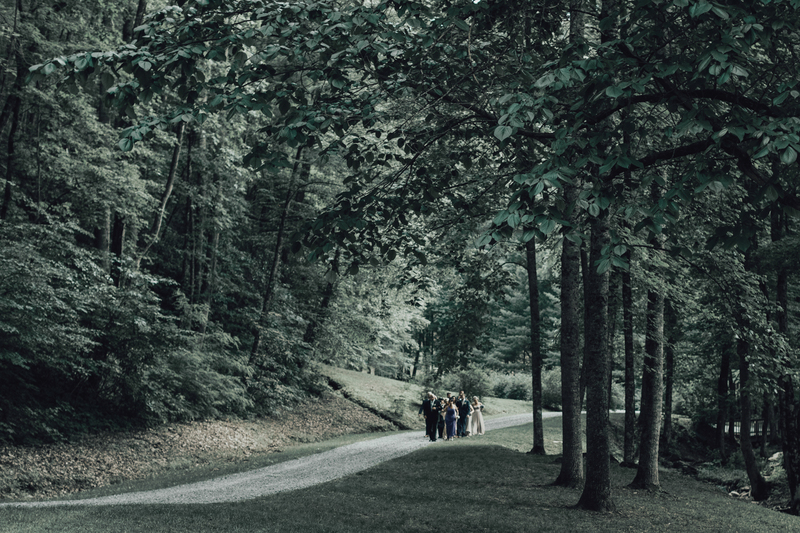 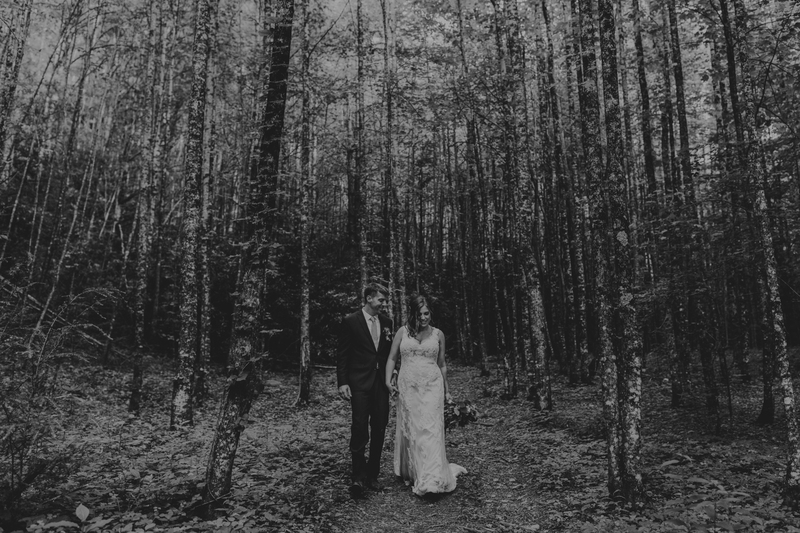 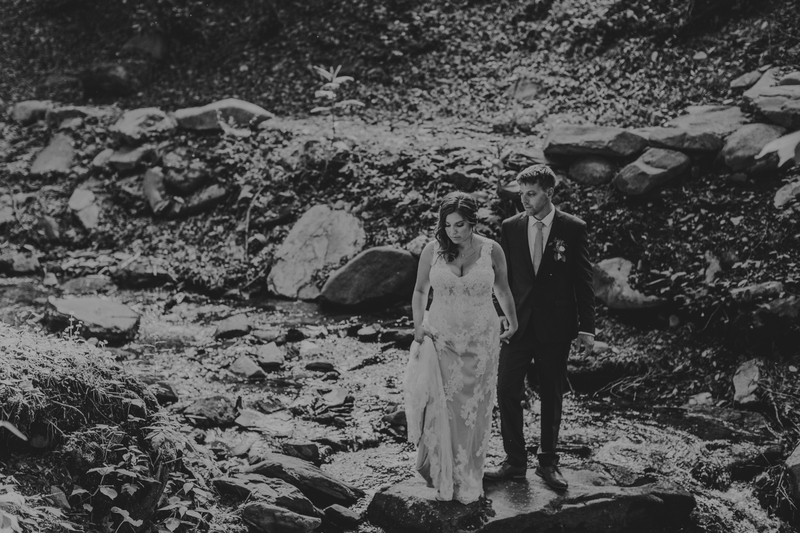 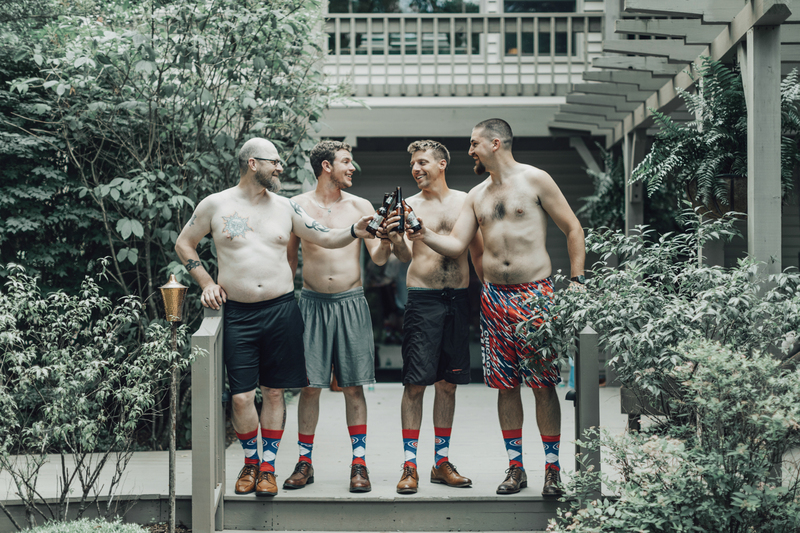 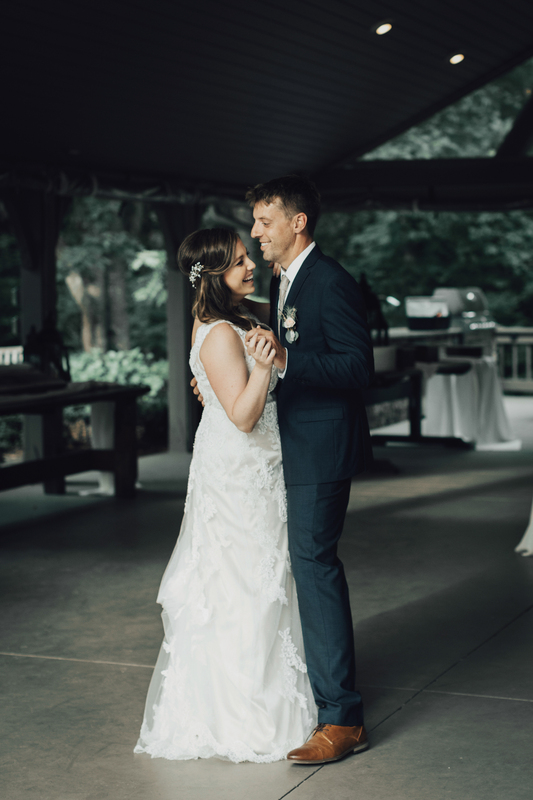 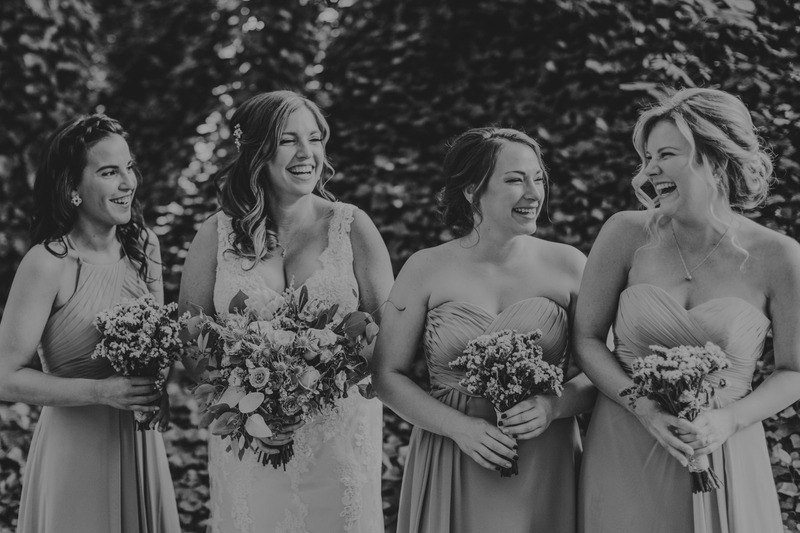 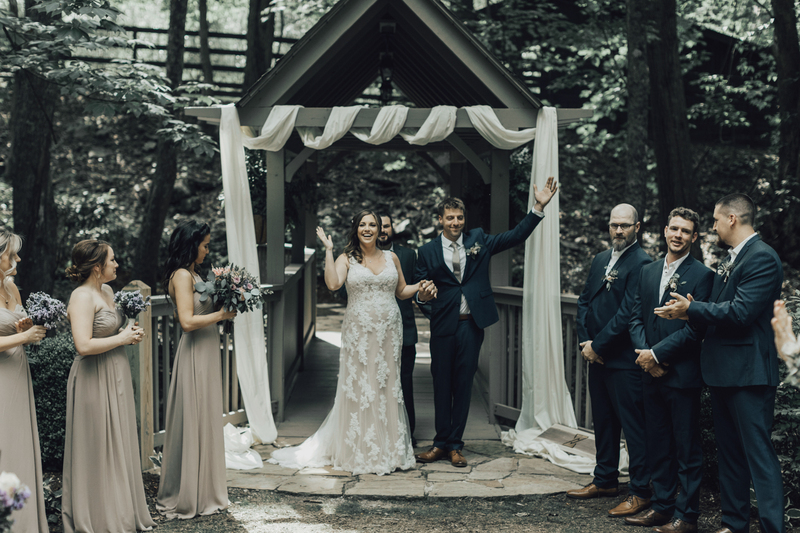 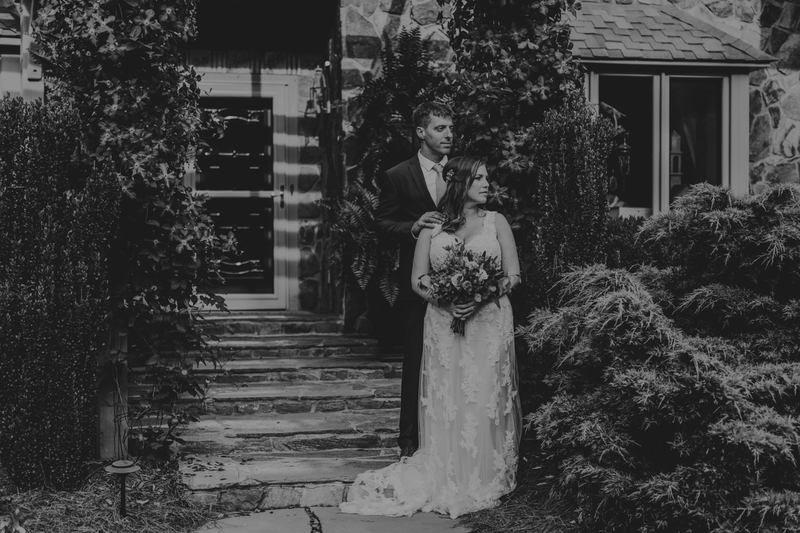 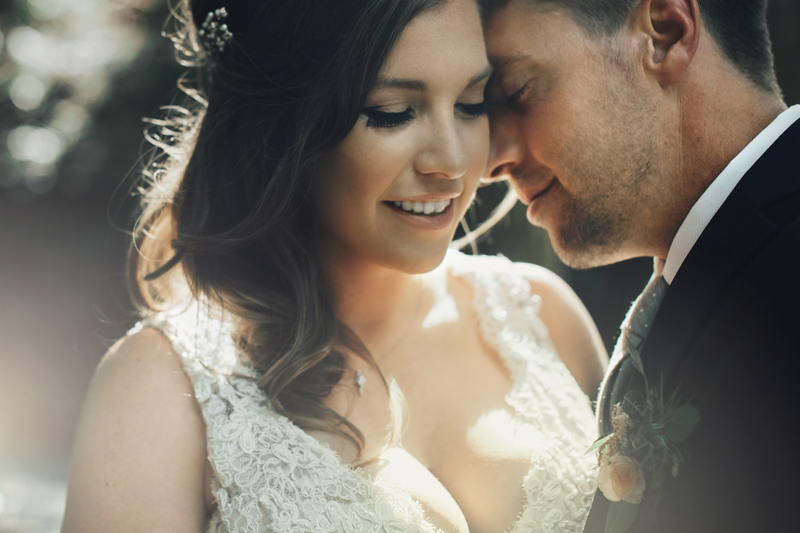 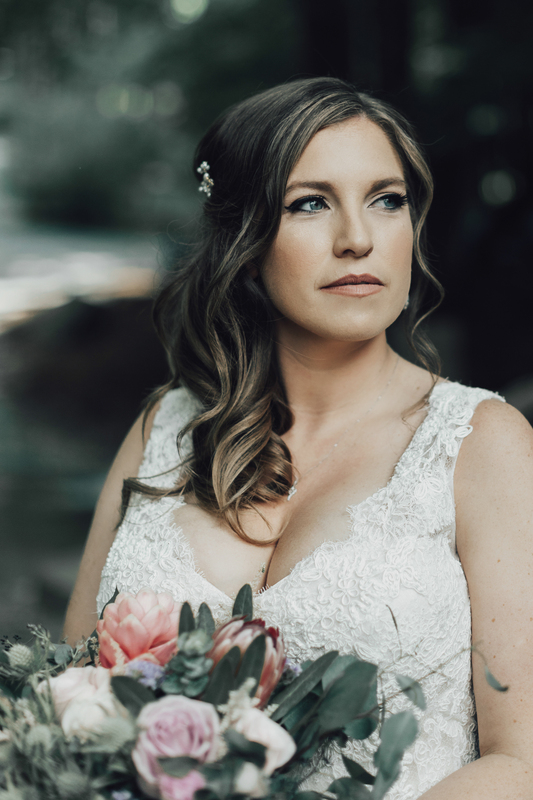 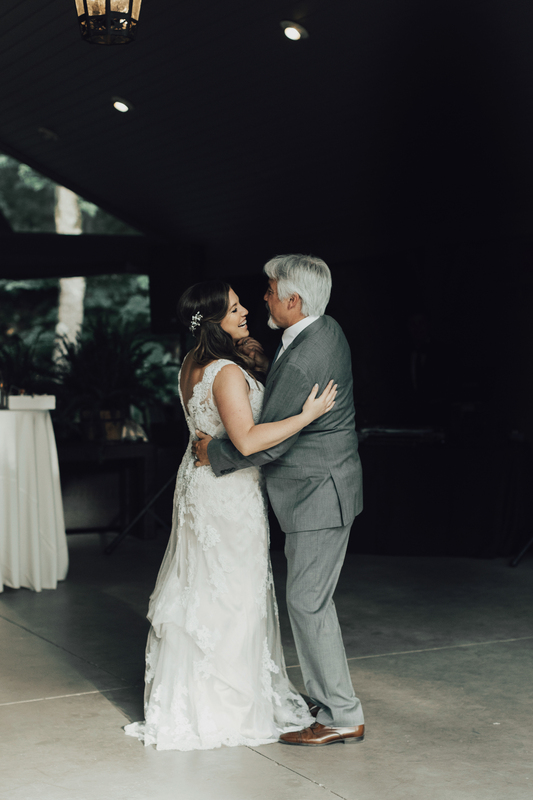 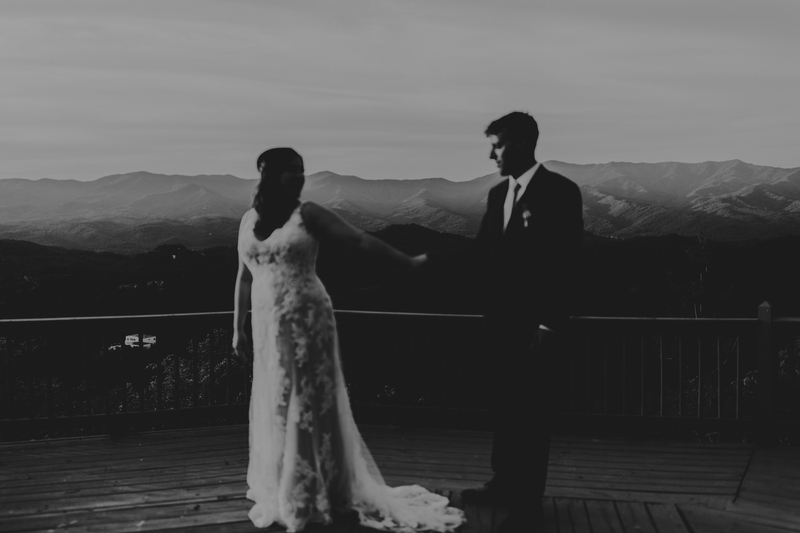 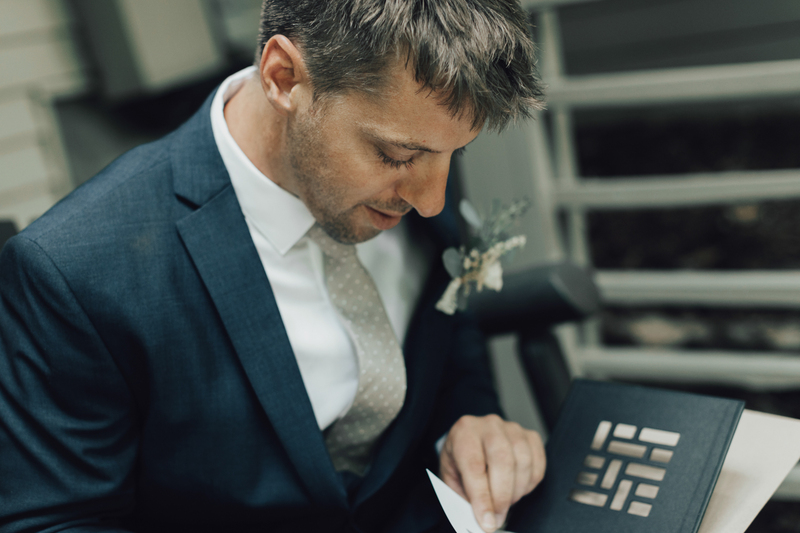 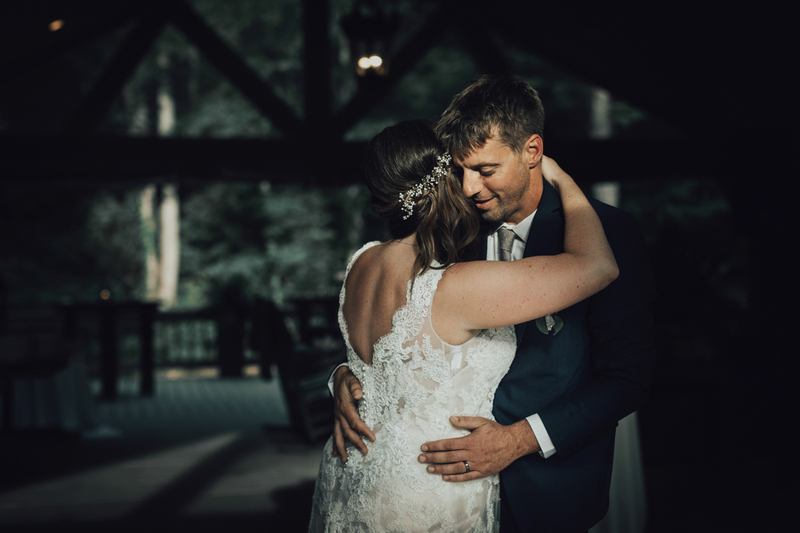 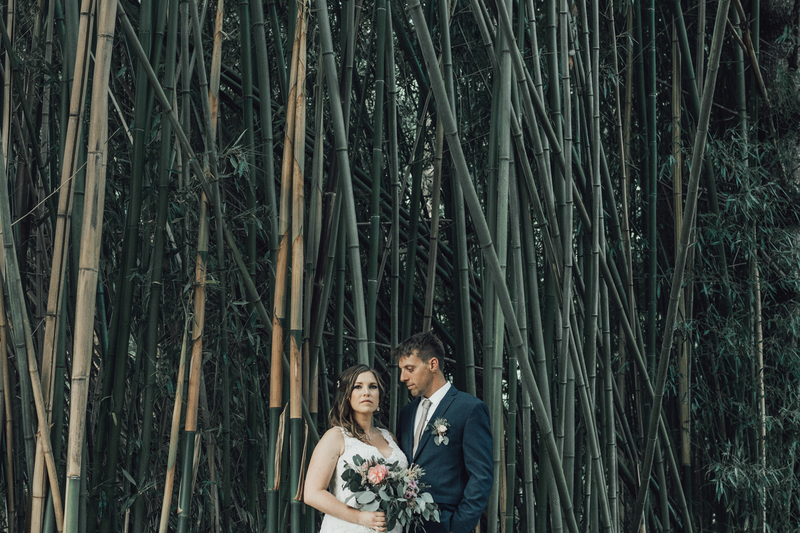 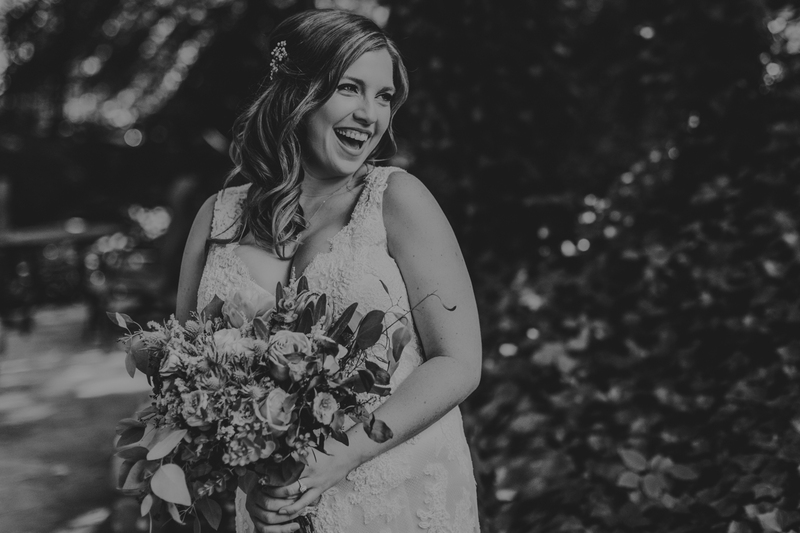 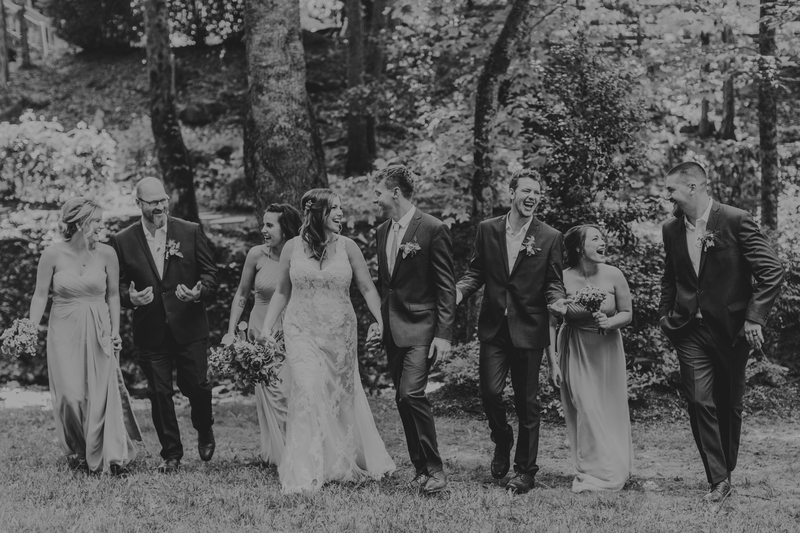 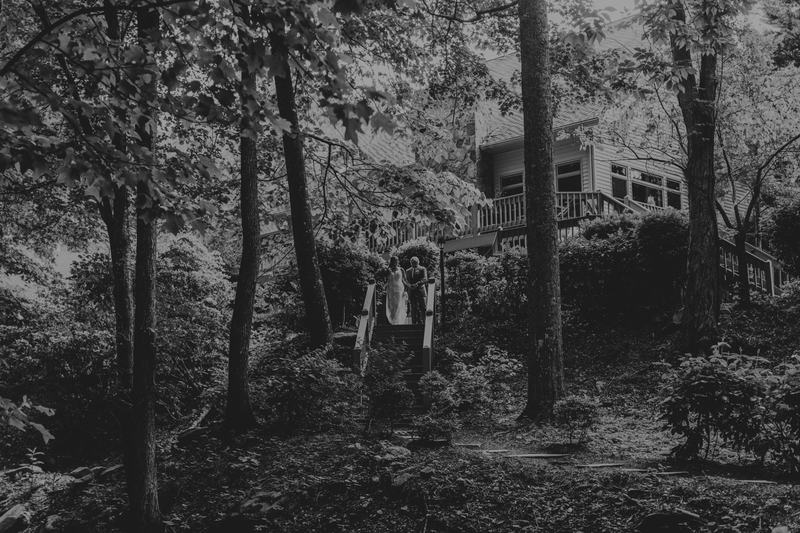 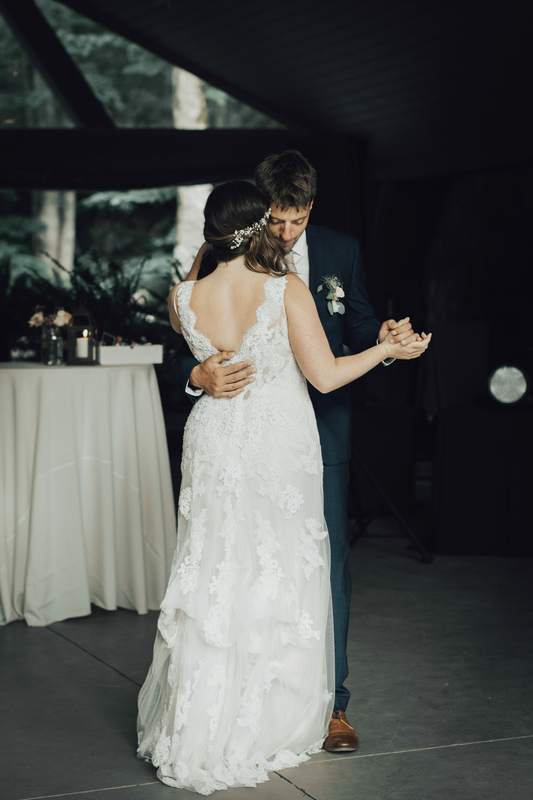 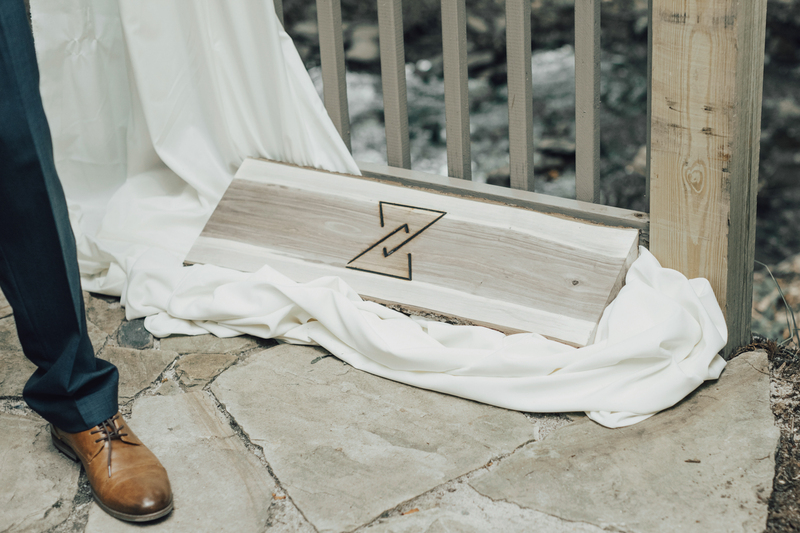 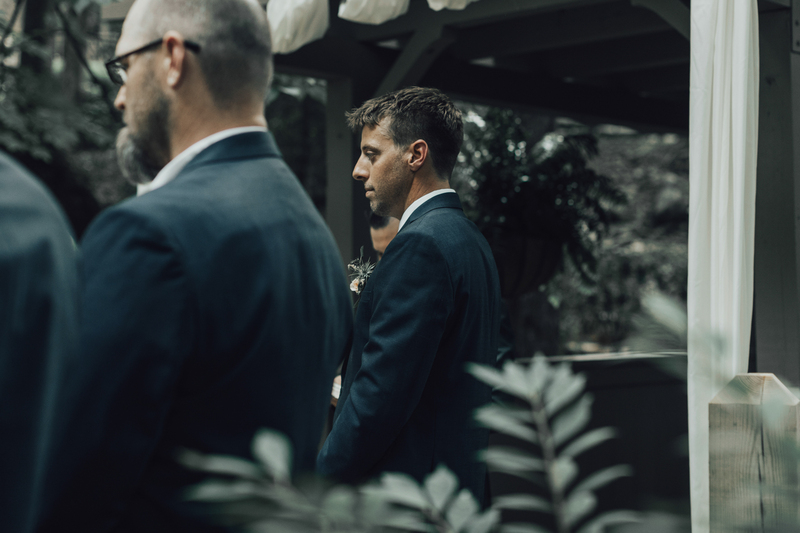 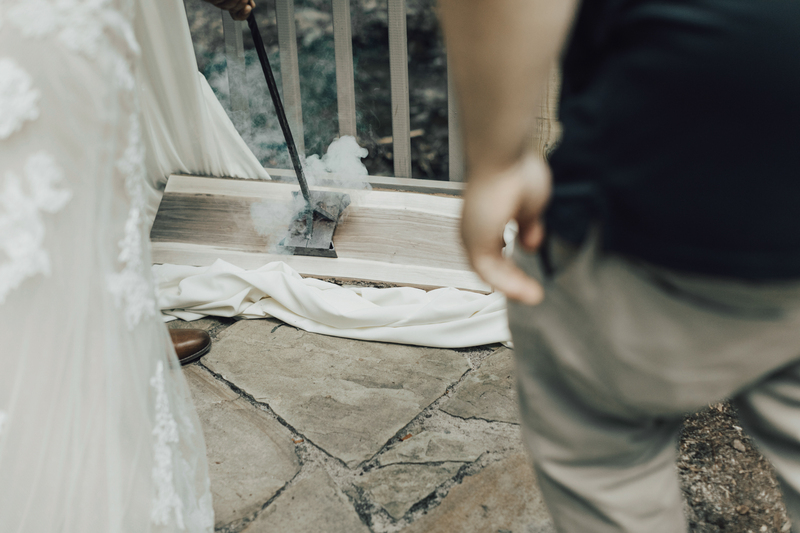 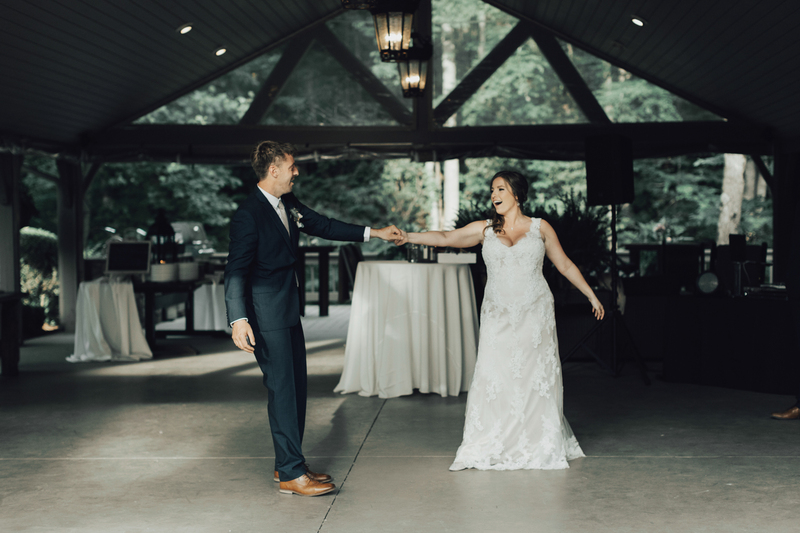 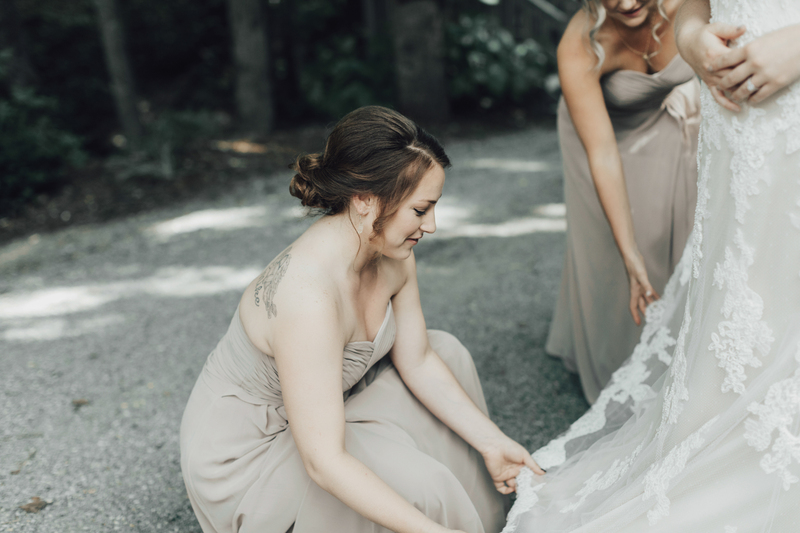 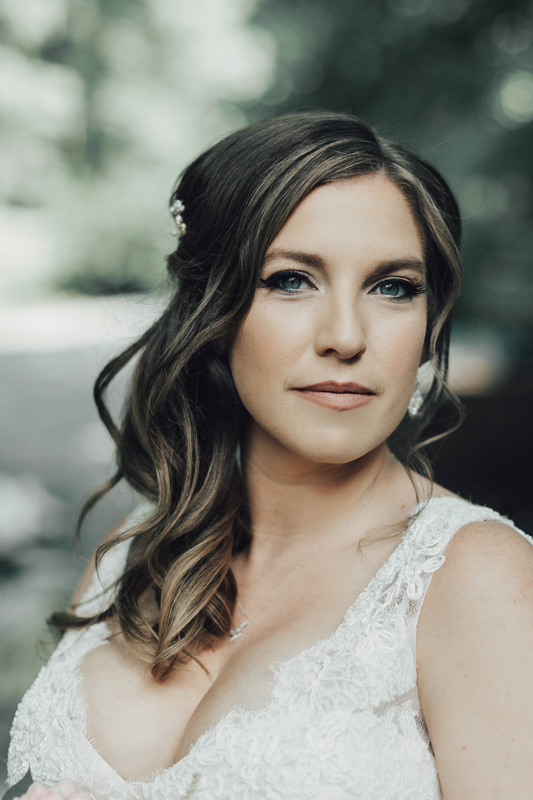 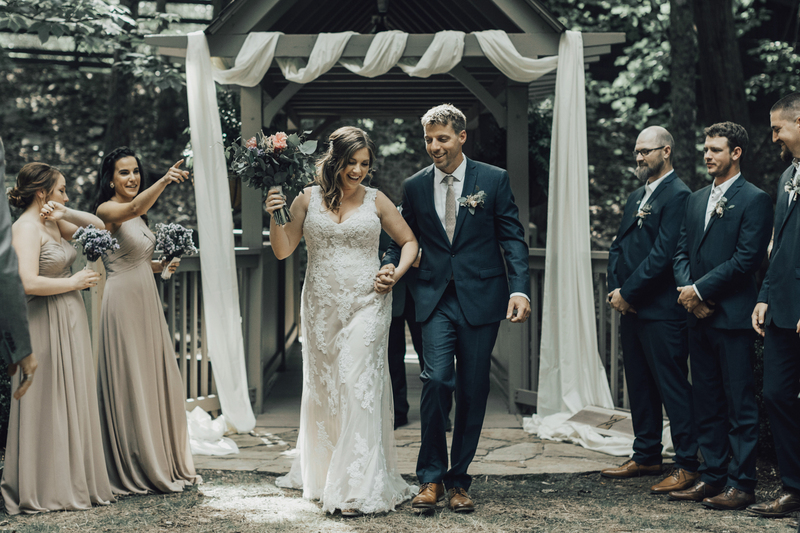 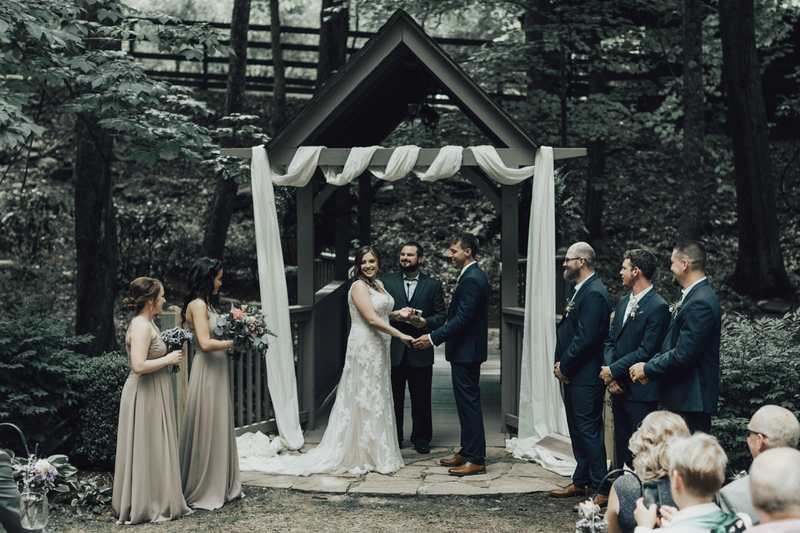 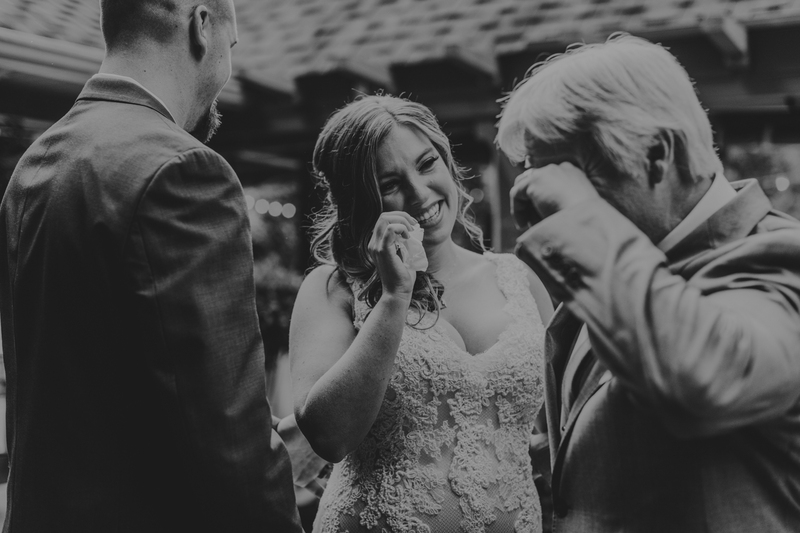 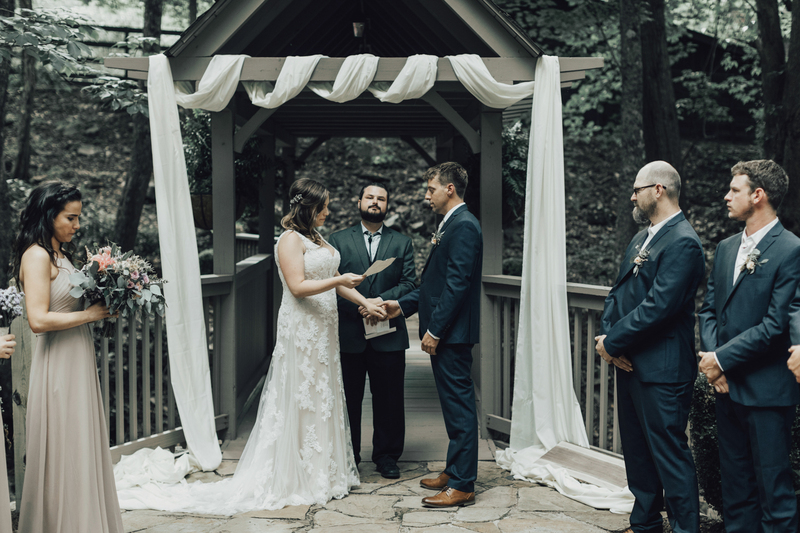 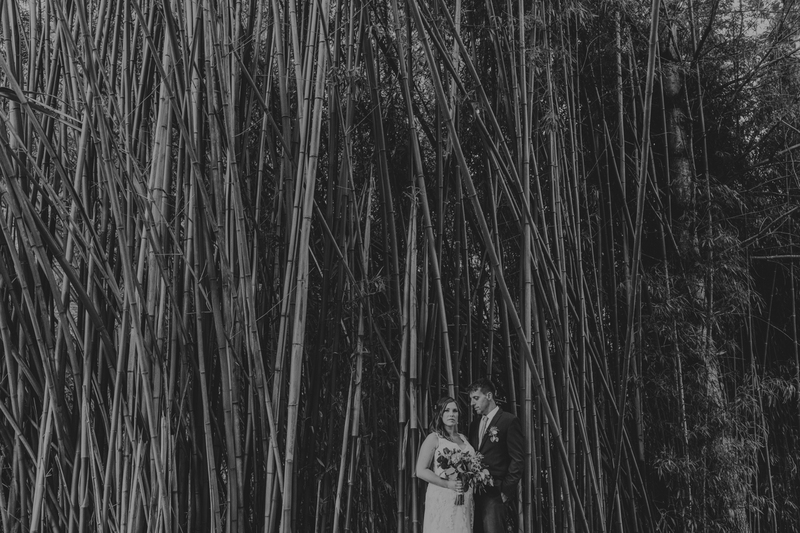 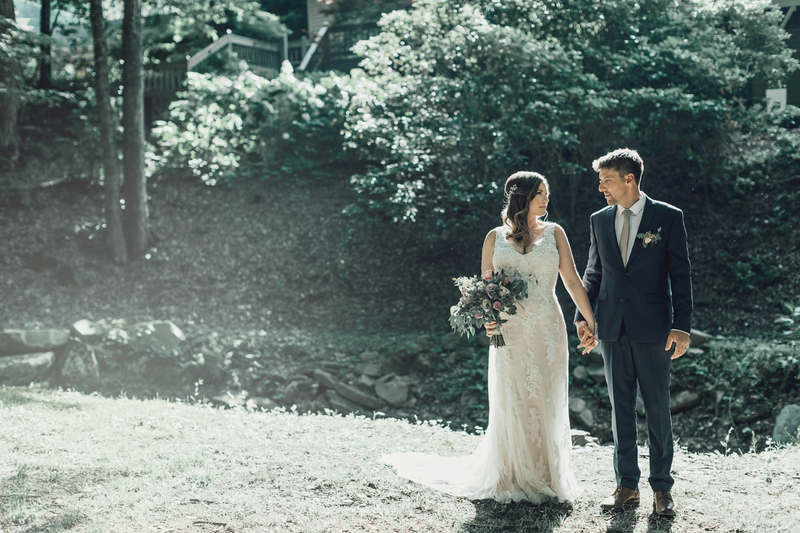 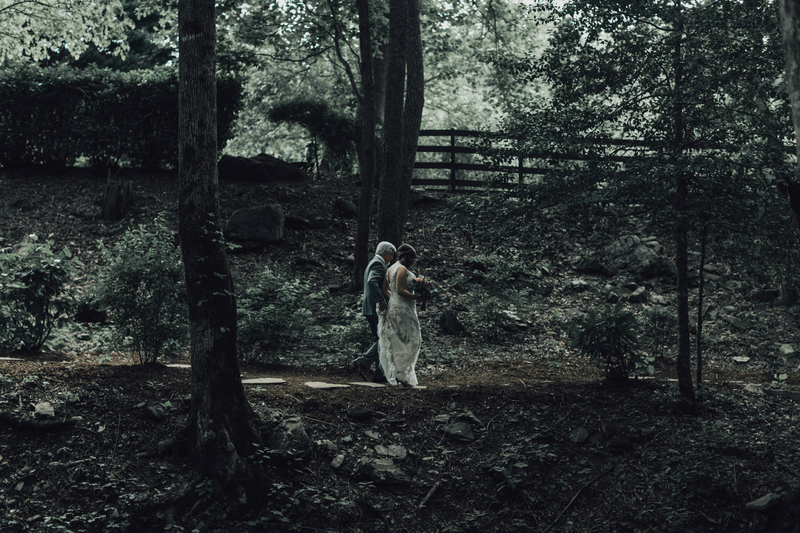 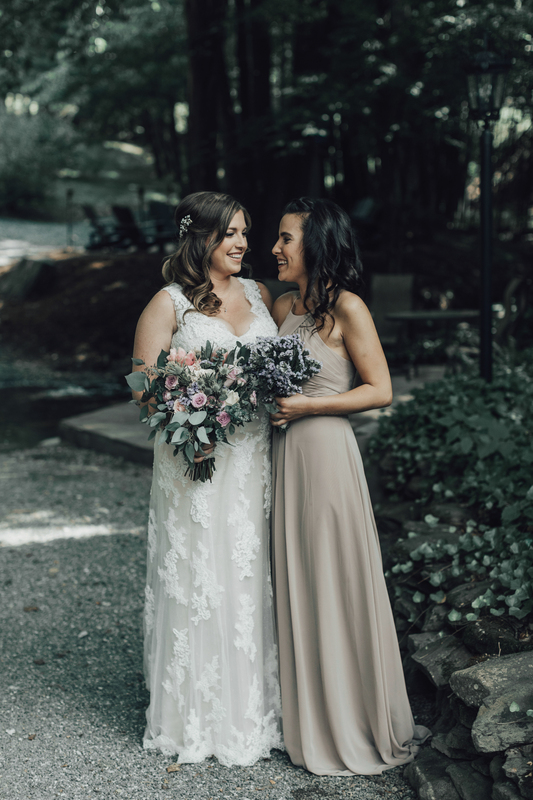 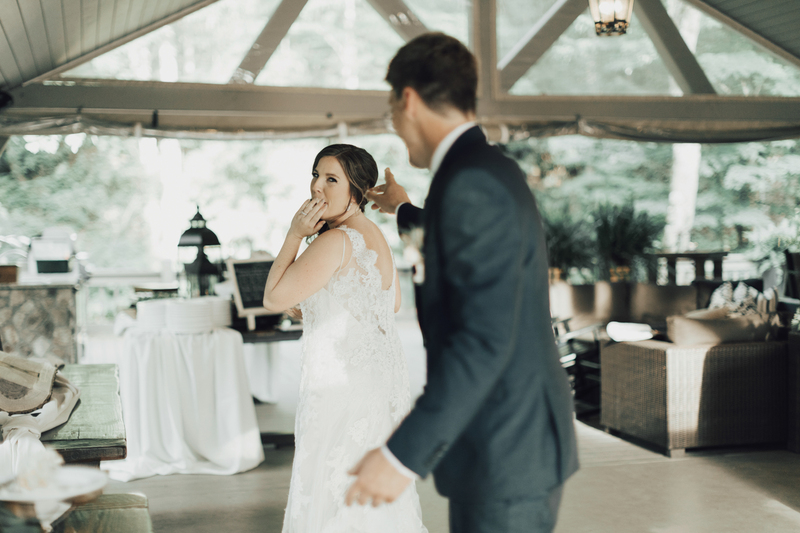 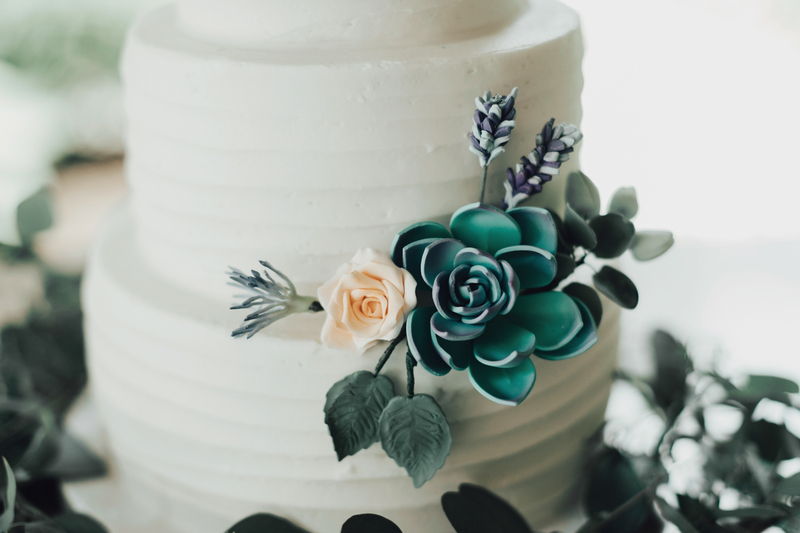 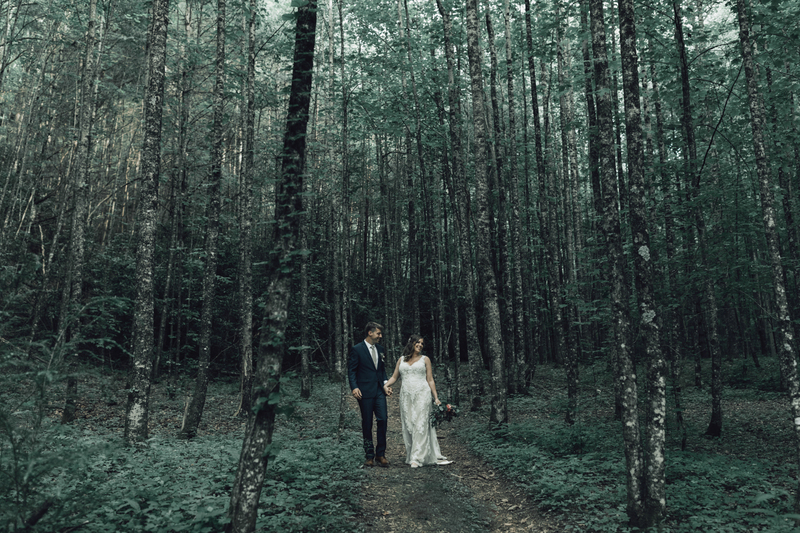 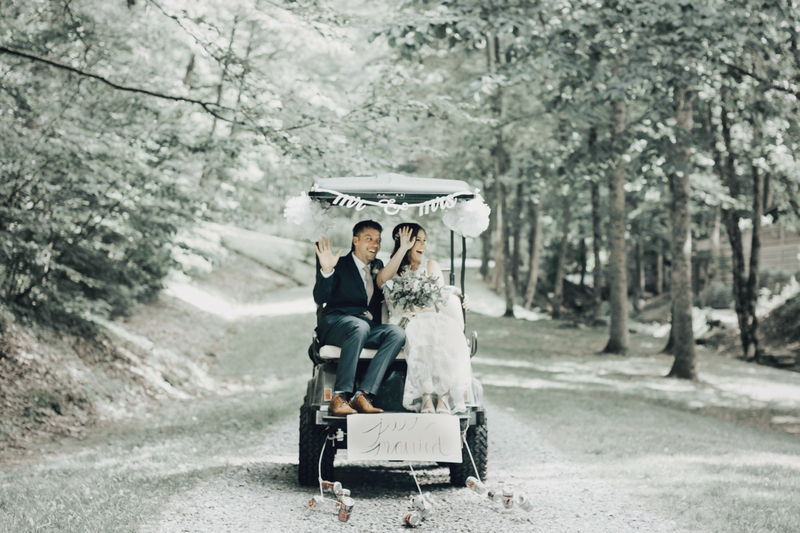 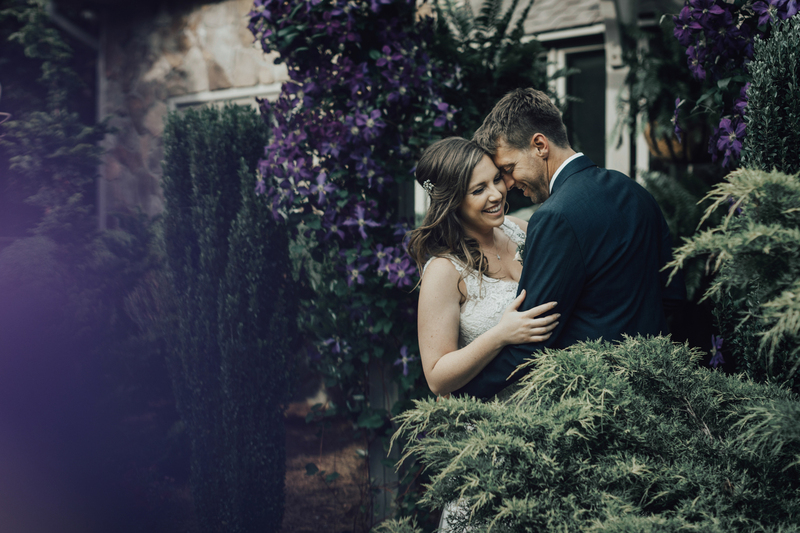 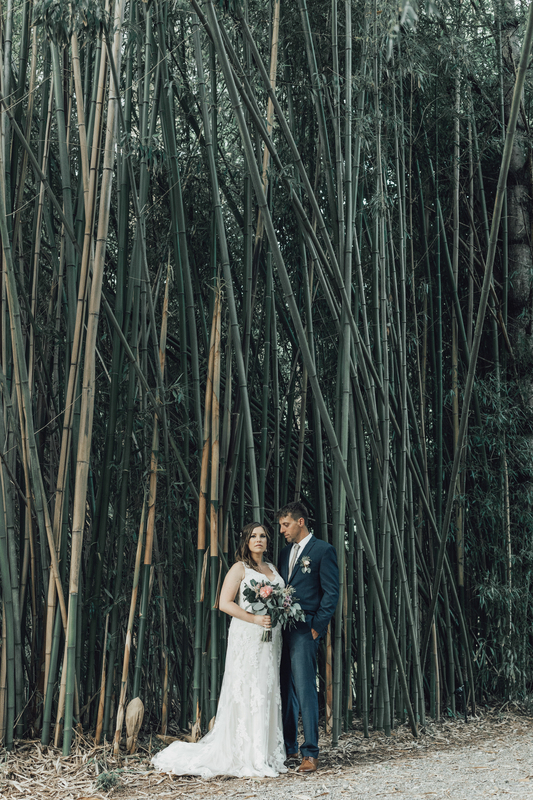 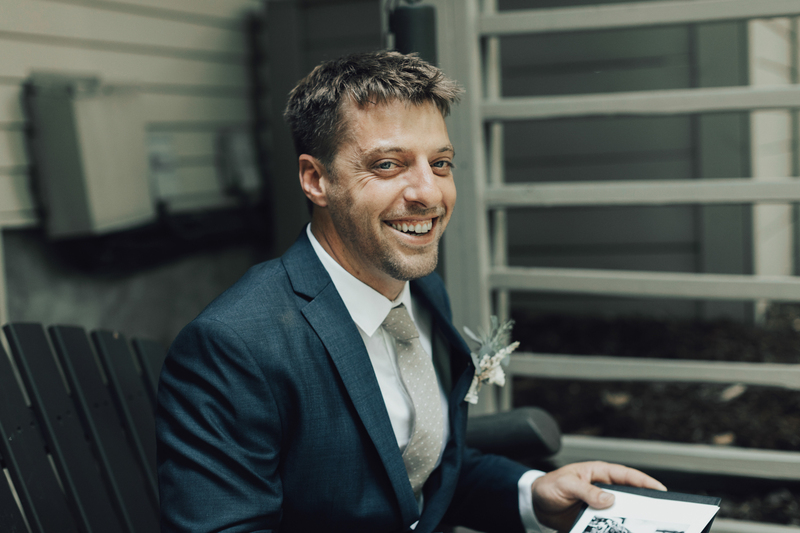 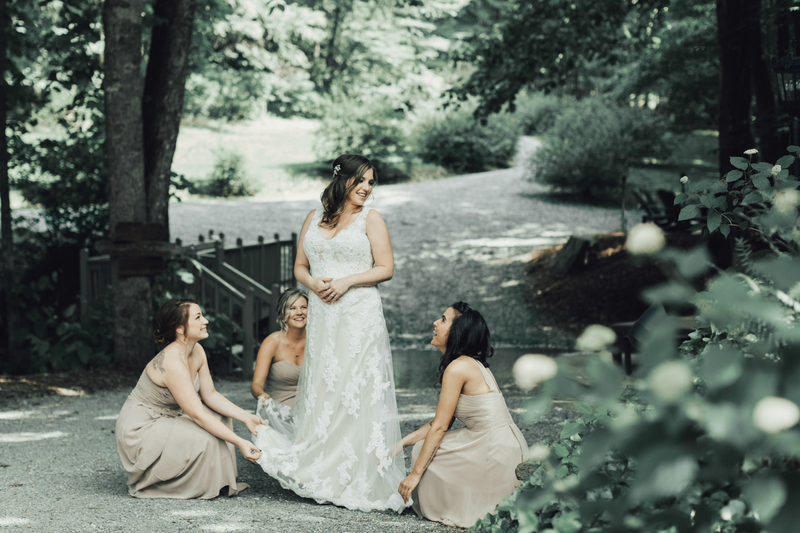 From Chicago, they had their friends and family fly in to North Carolina for their summer wedding as well as a few days of rafting and being in the woods instead of the city! 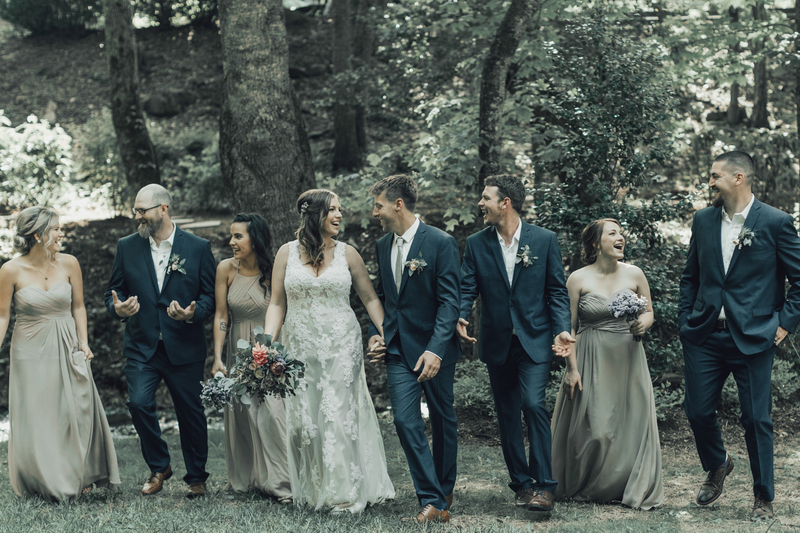 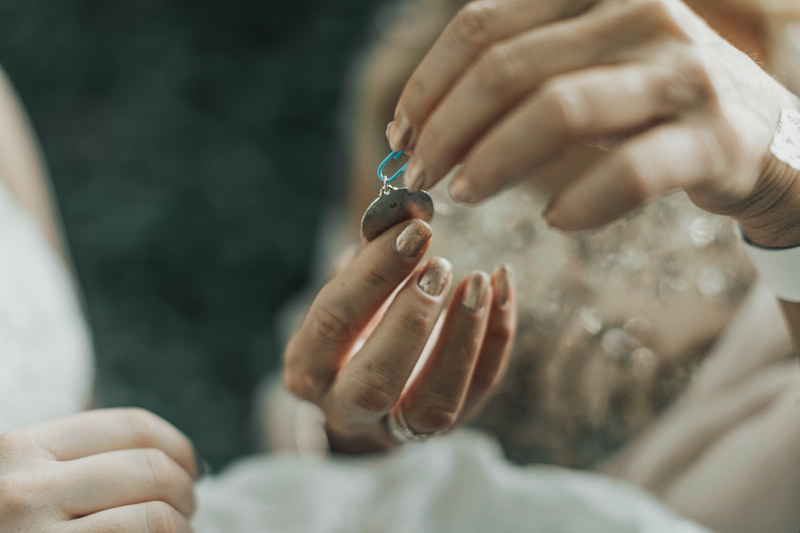 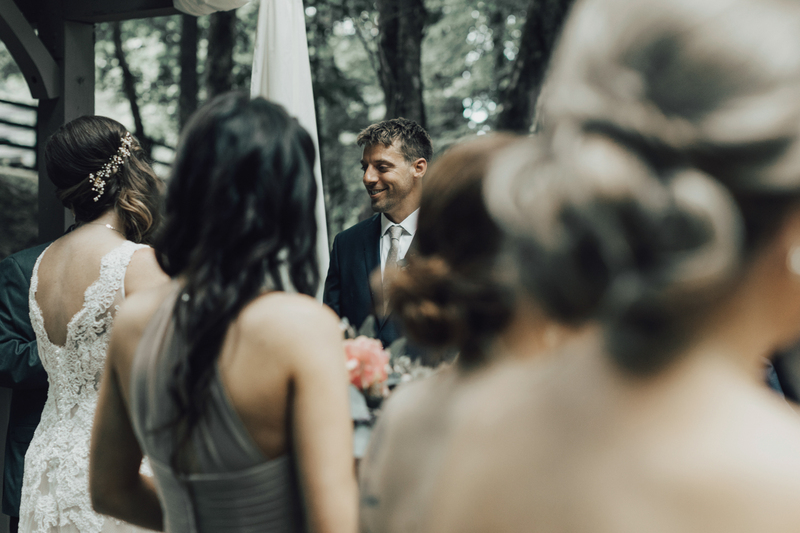 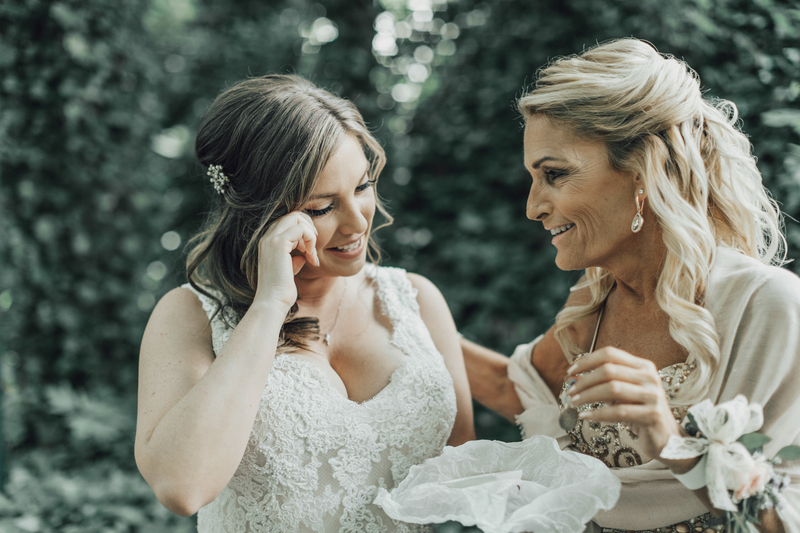 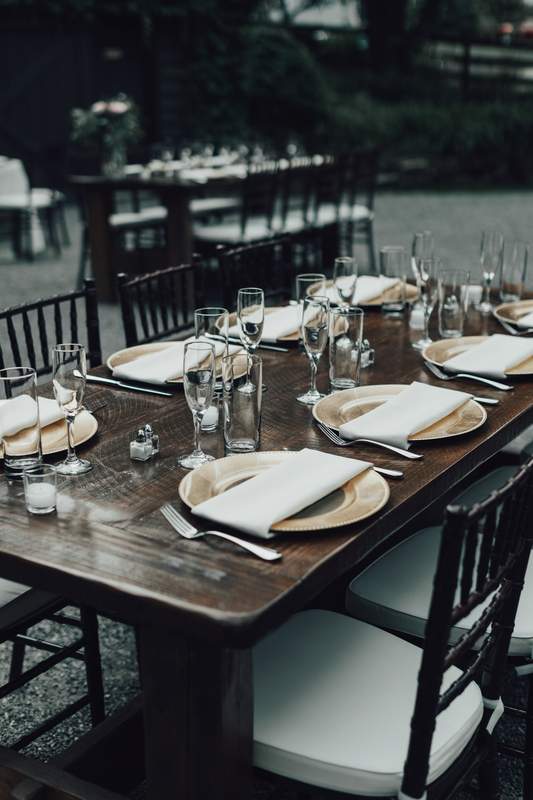 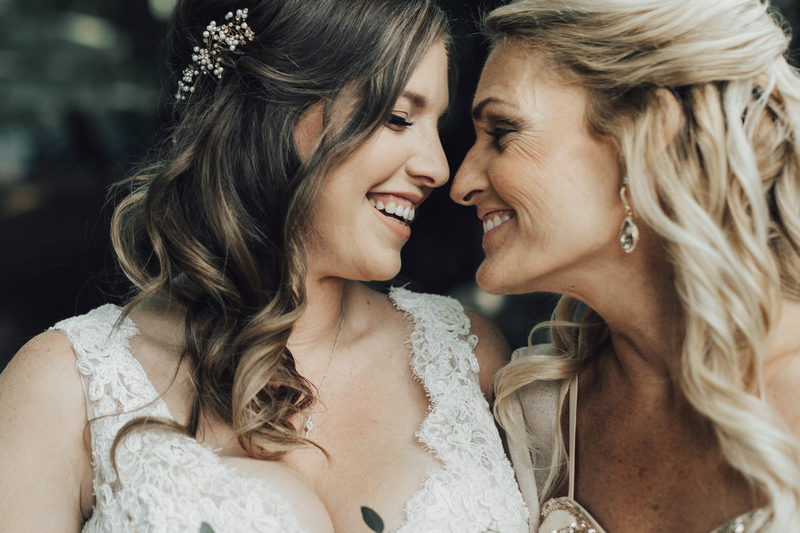 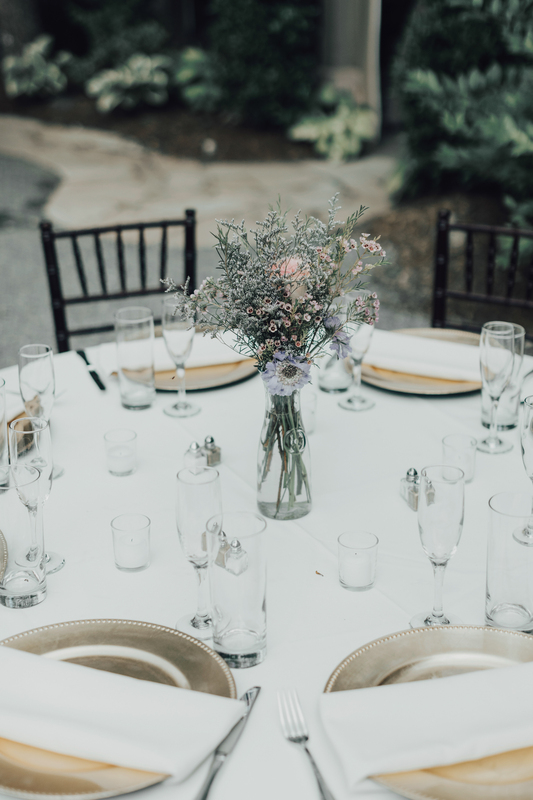 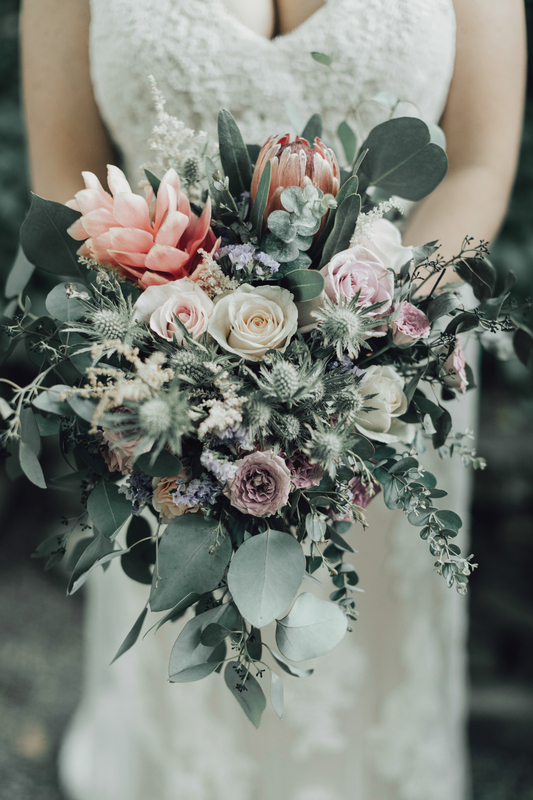 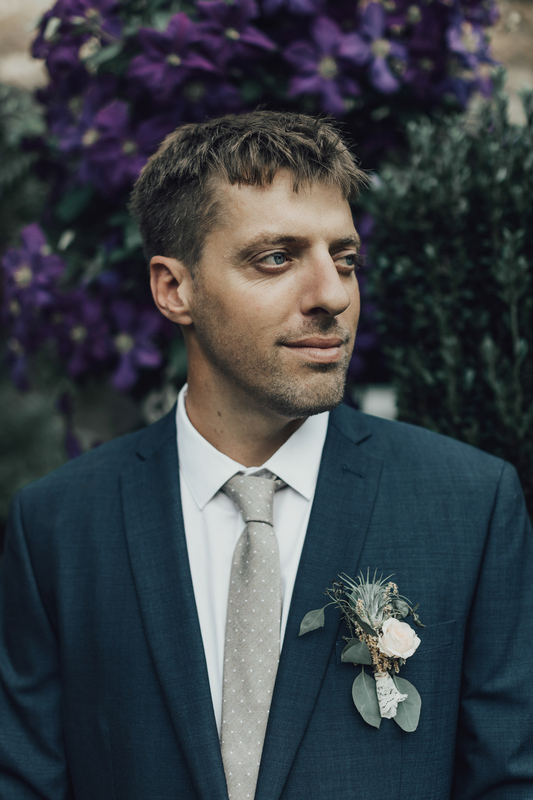 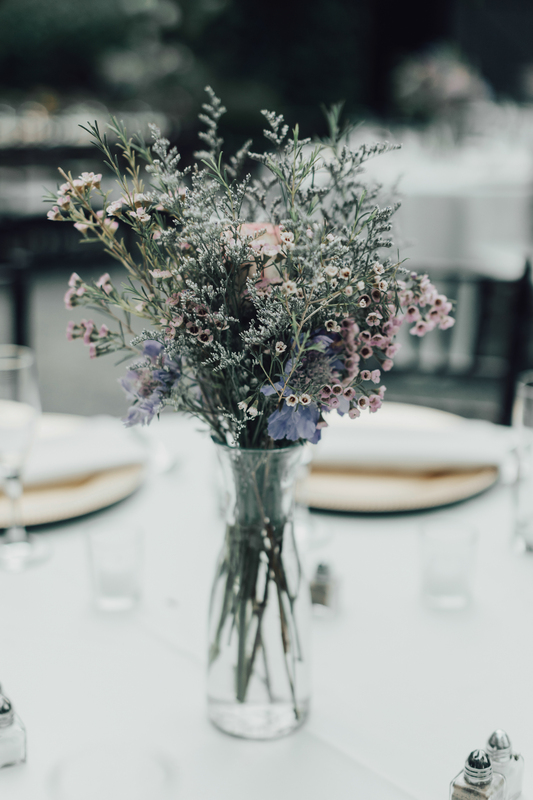 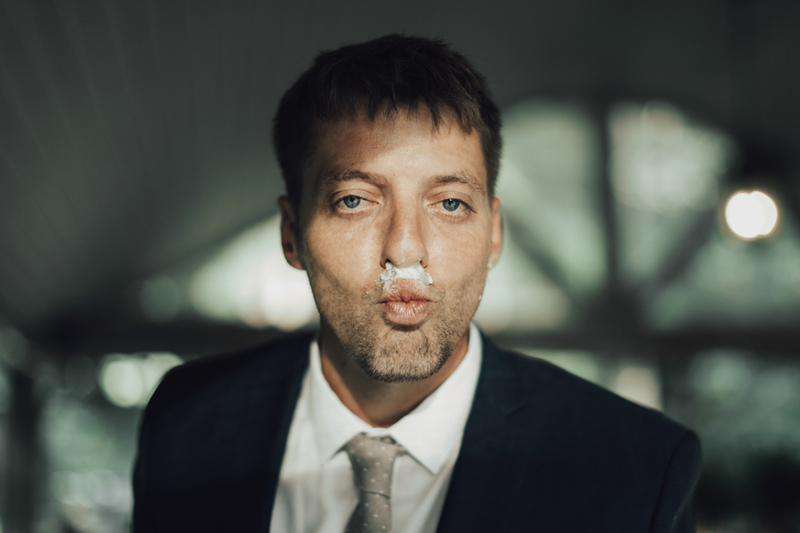 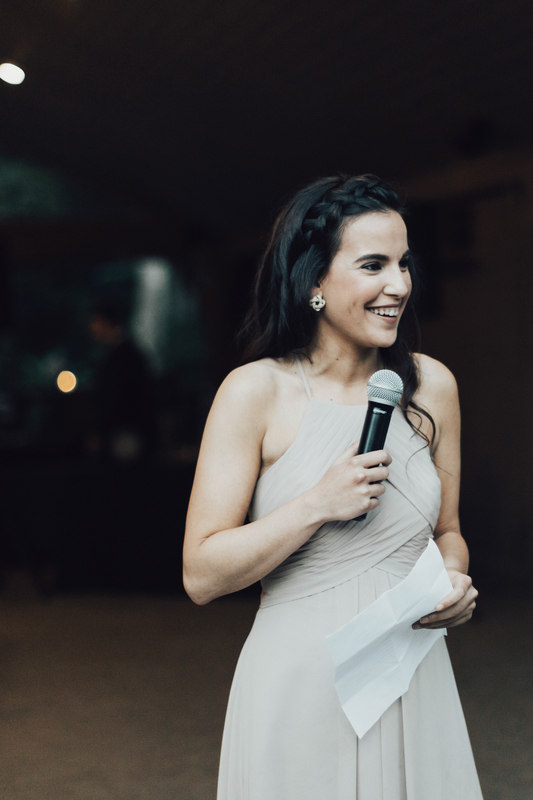 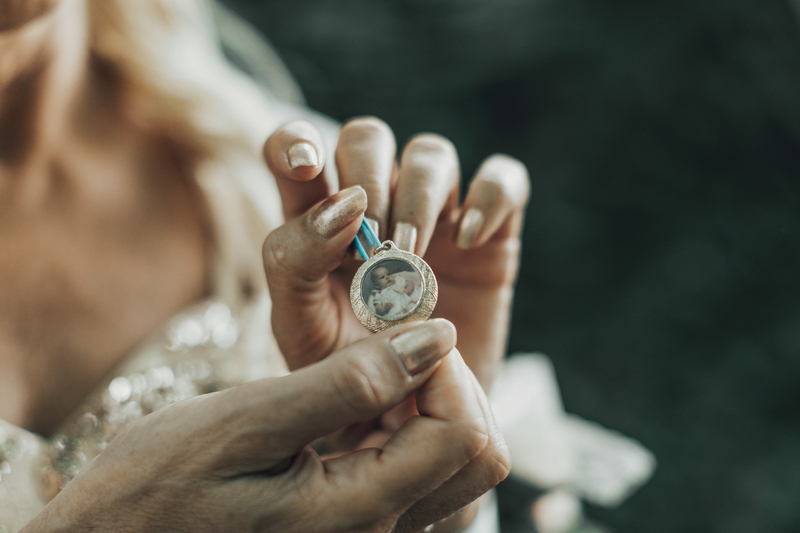 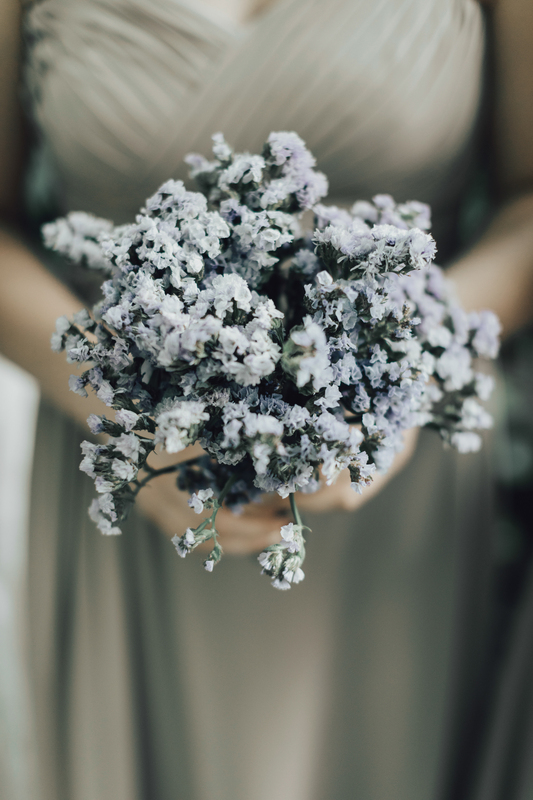 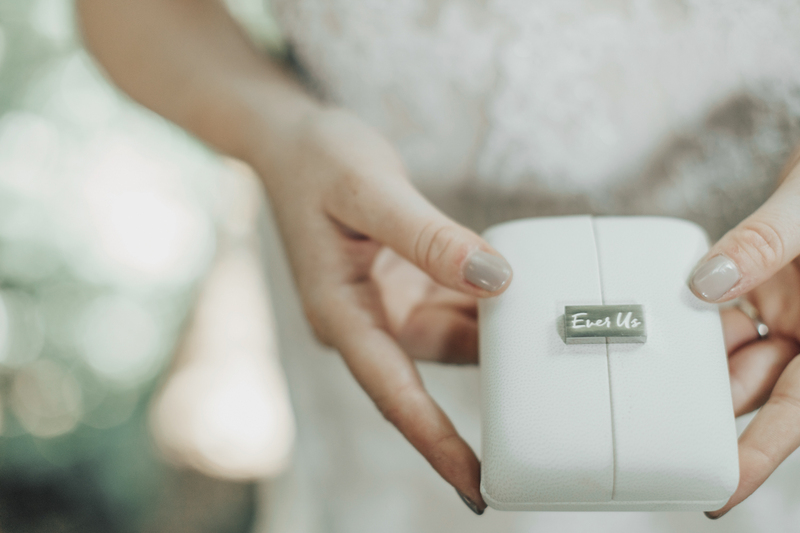 A destination wedding that includes a couple of days spent with all of your guests is such an incredible way to celebrate and create even more memories!